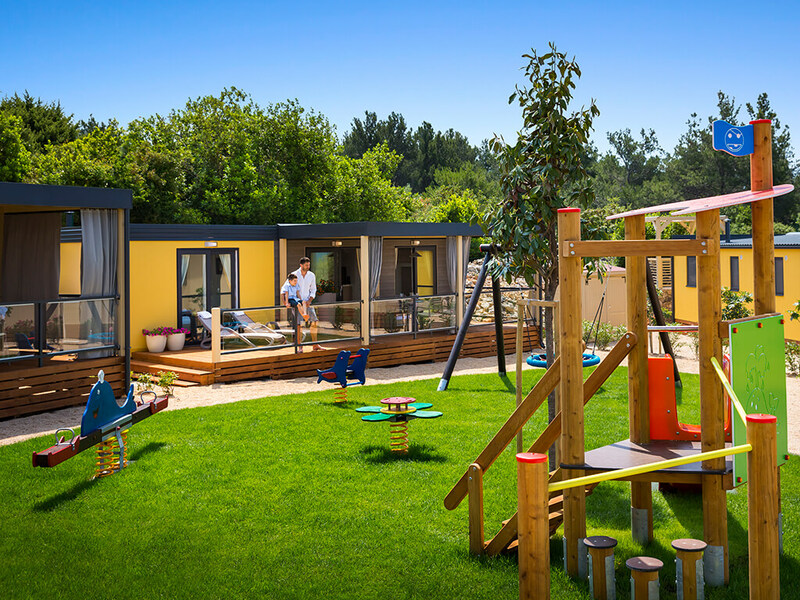 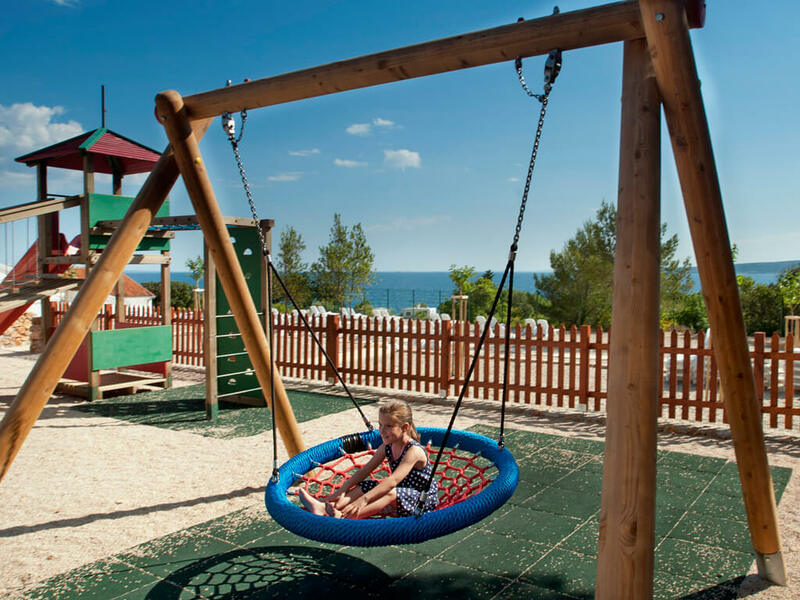 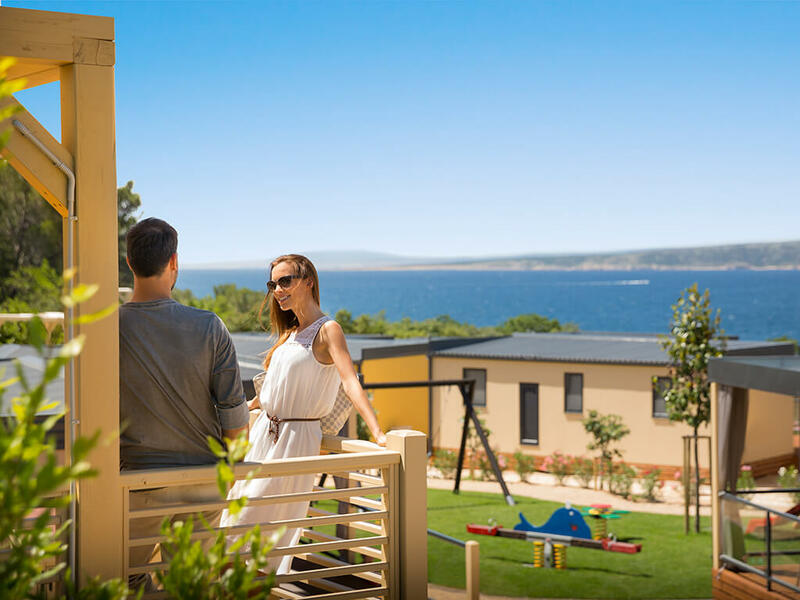 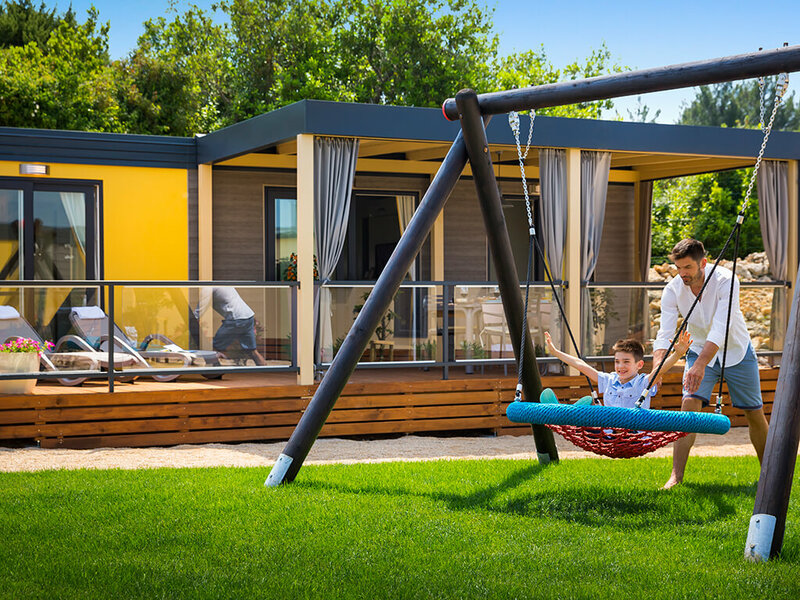 Choose to spend your vacation close to children’s playground and swimming pool at the Camping Resort Krk, surrounded by the sea at Campsite Omišalj, close to the sandy-pebble beach of Falkensteiner Premium Camping Zadar or enjoying a private hydromassage tub on the terrace of your mobile home at Boutique Campsite Santa Marina. 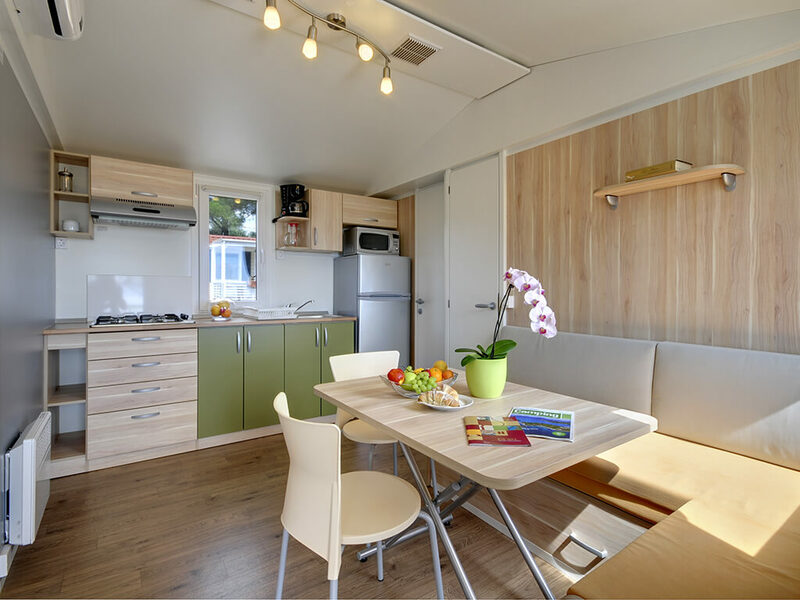 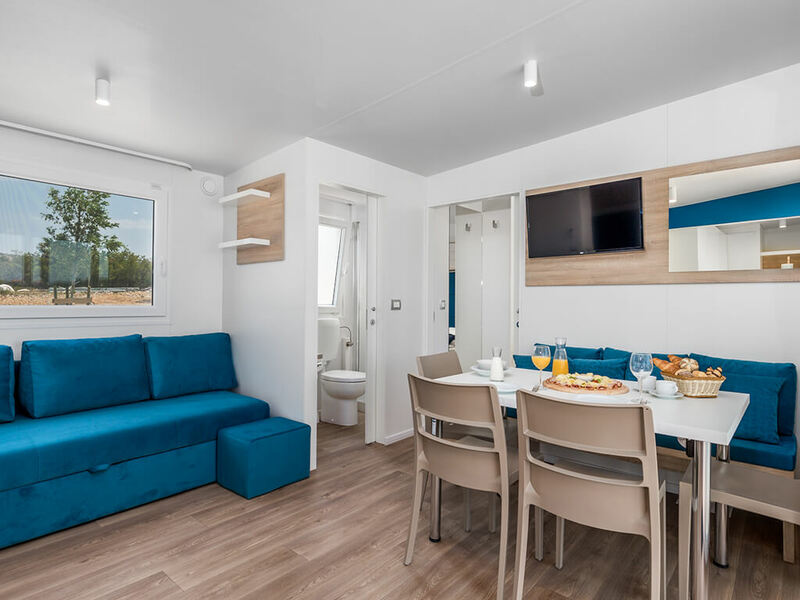 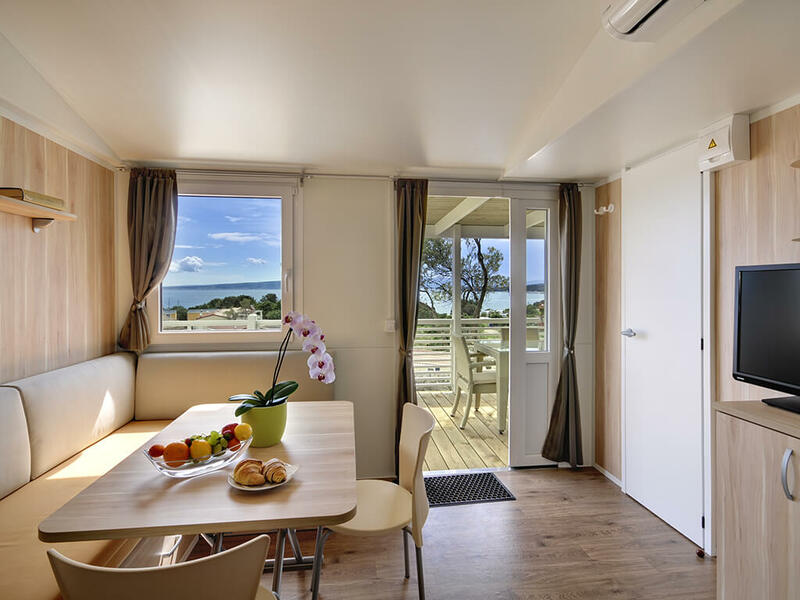 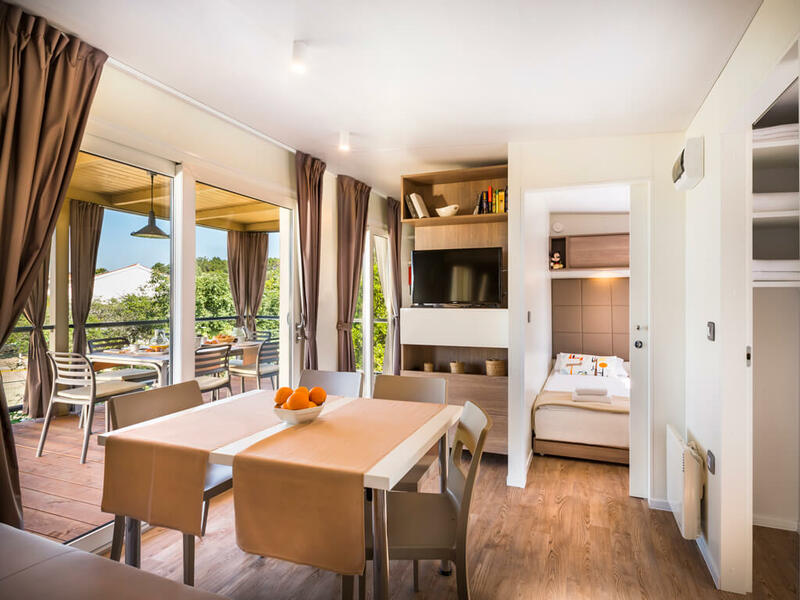 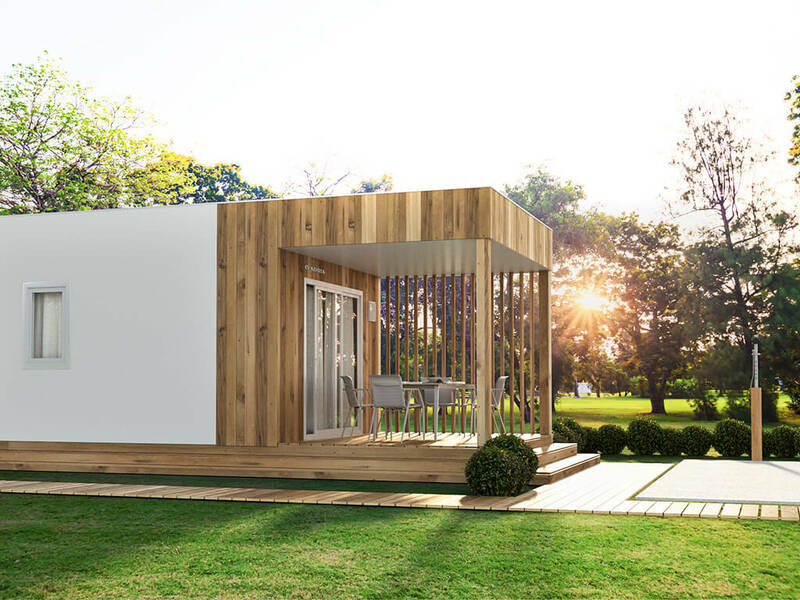 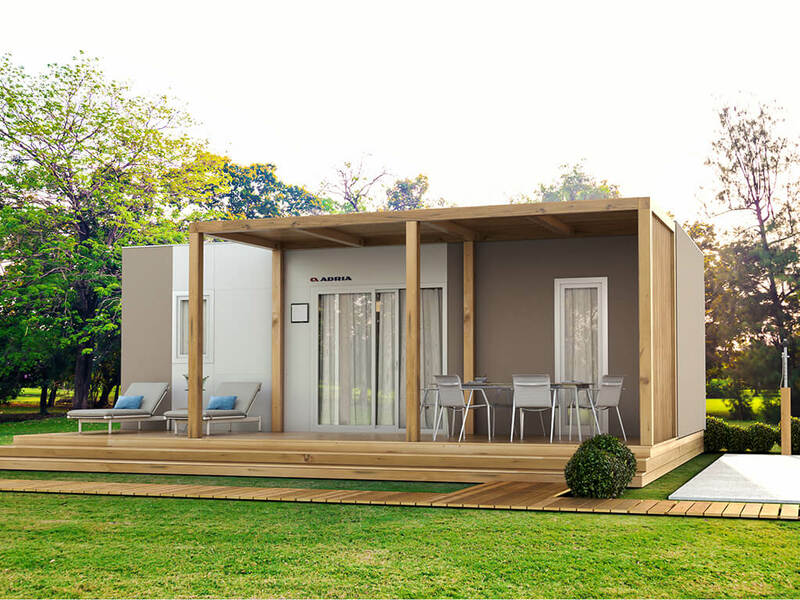 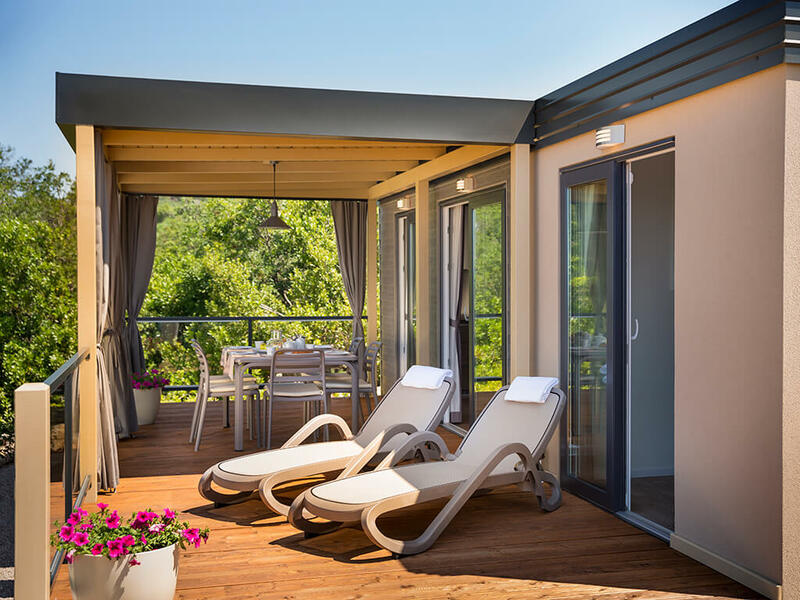 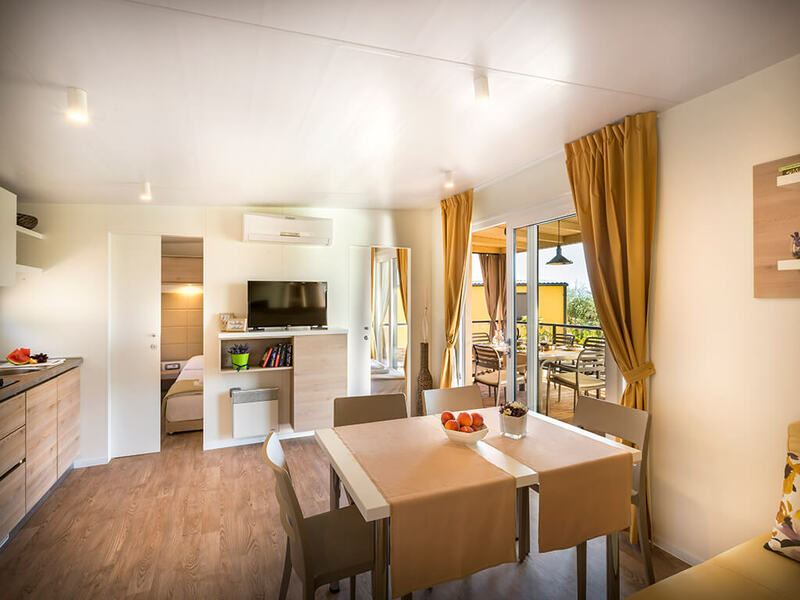 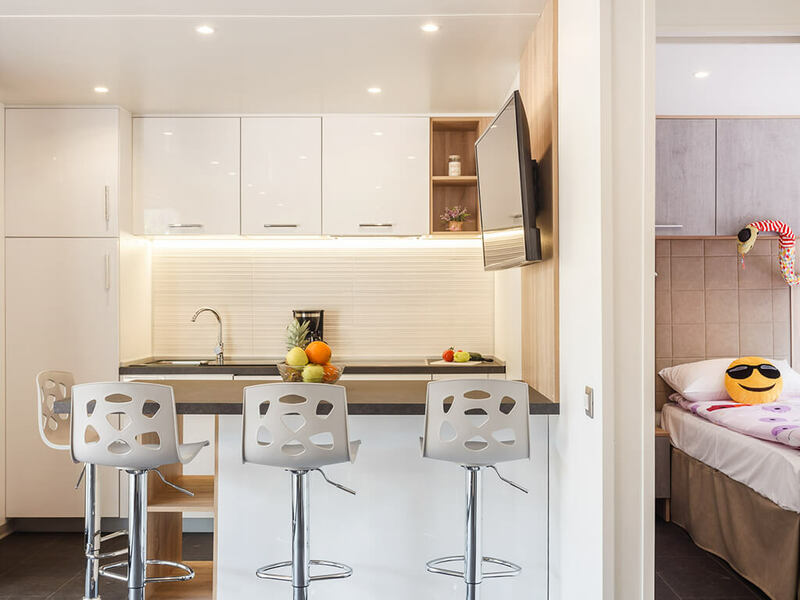 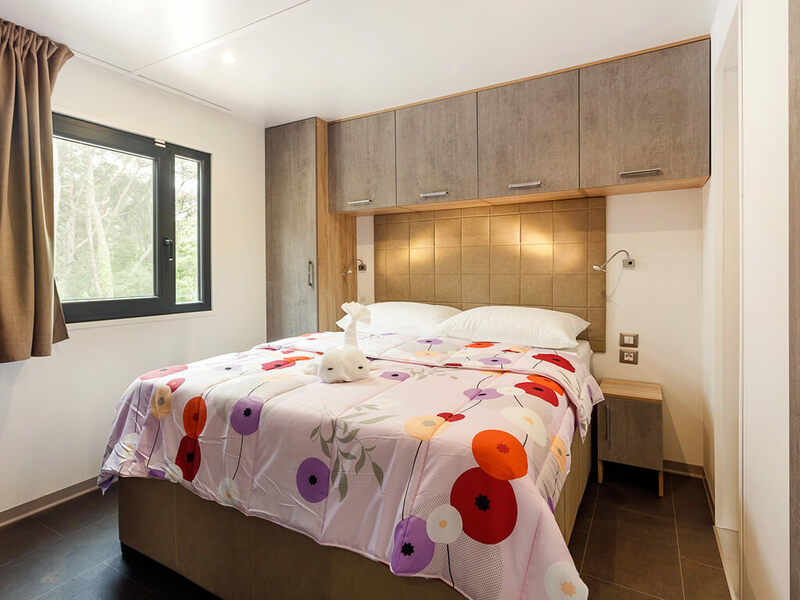 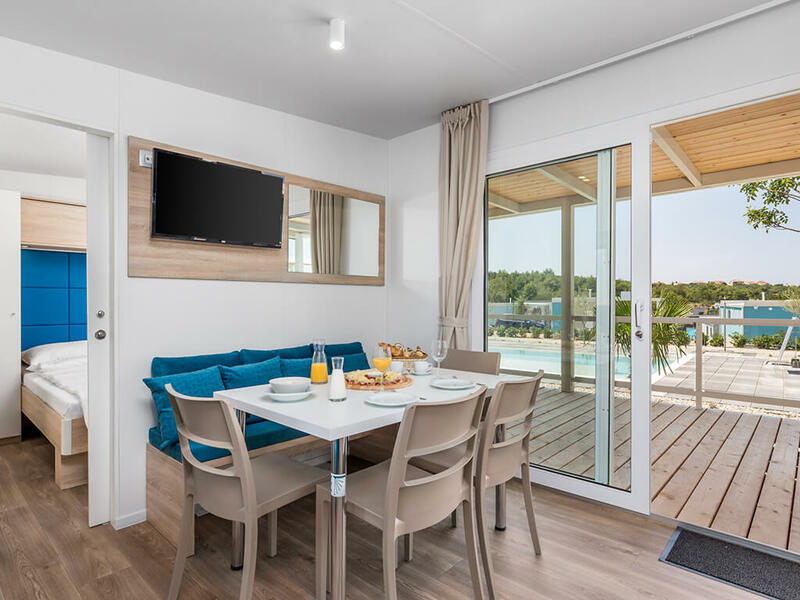 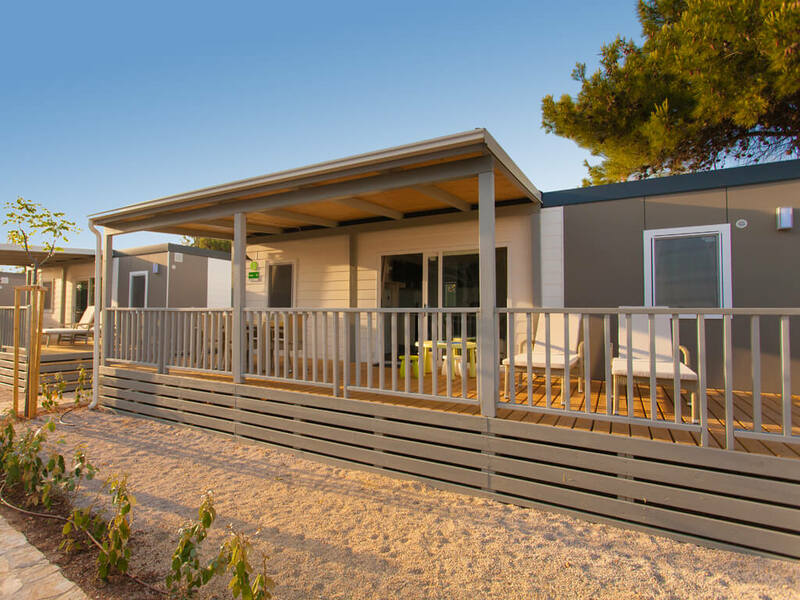 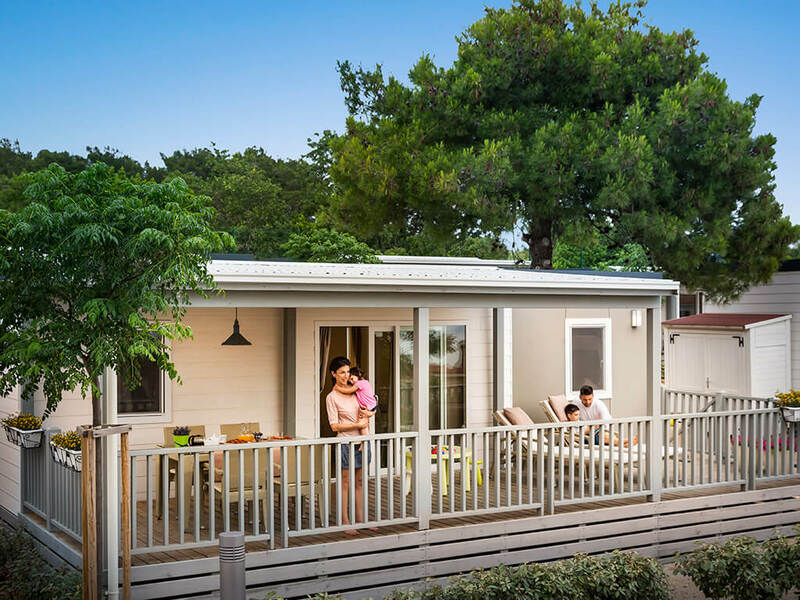 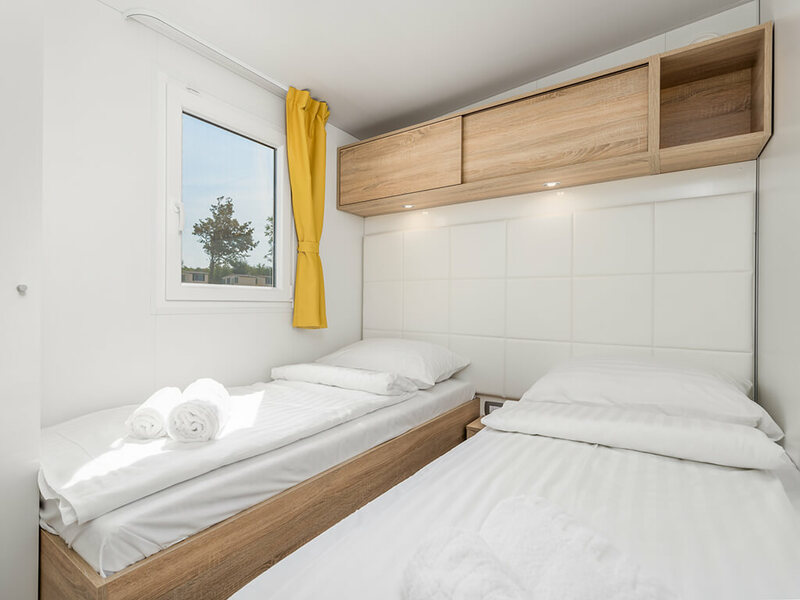 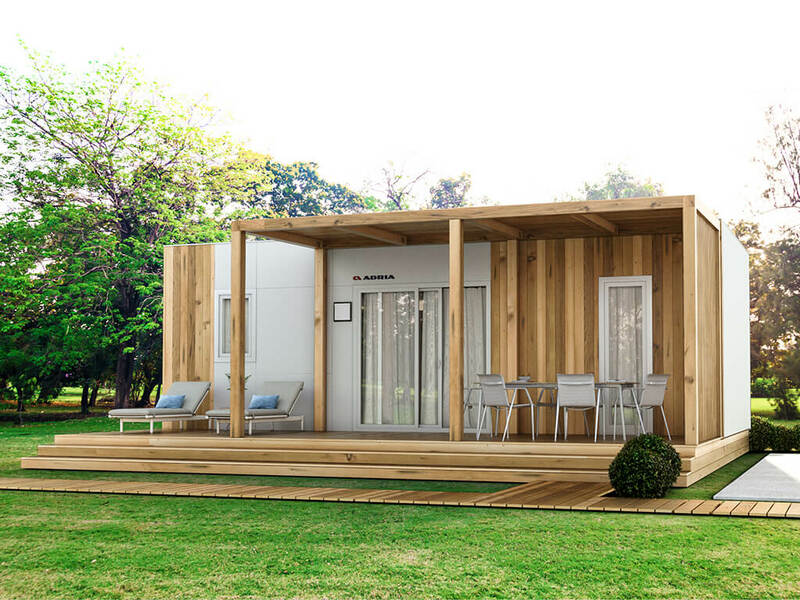 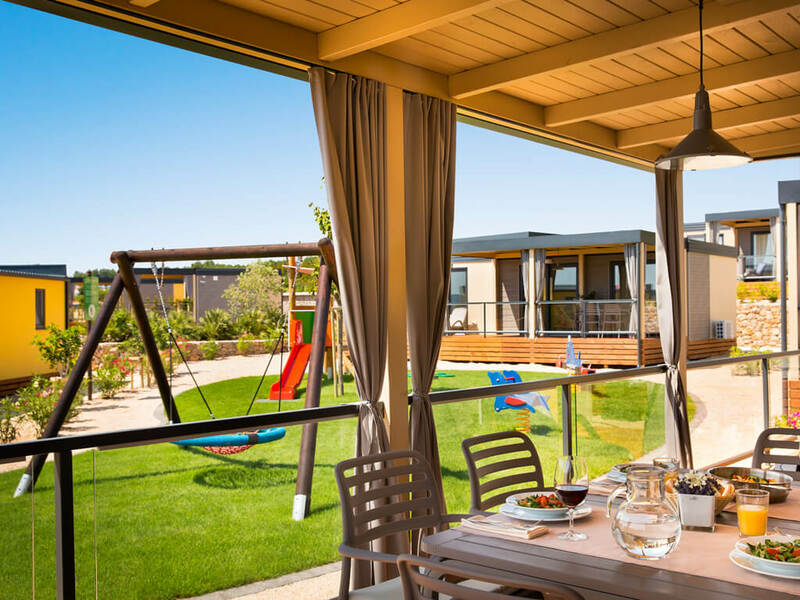 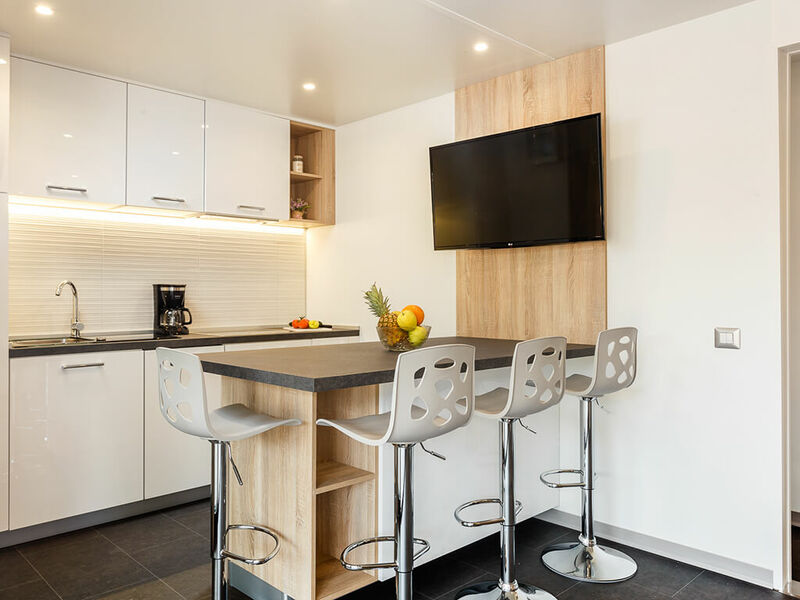 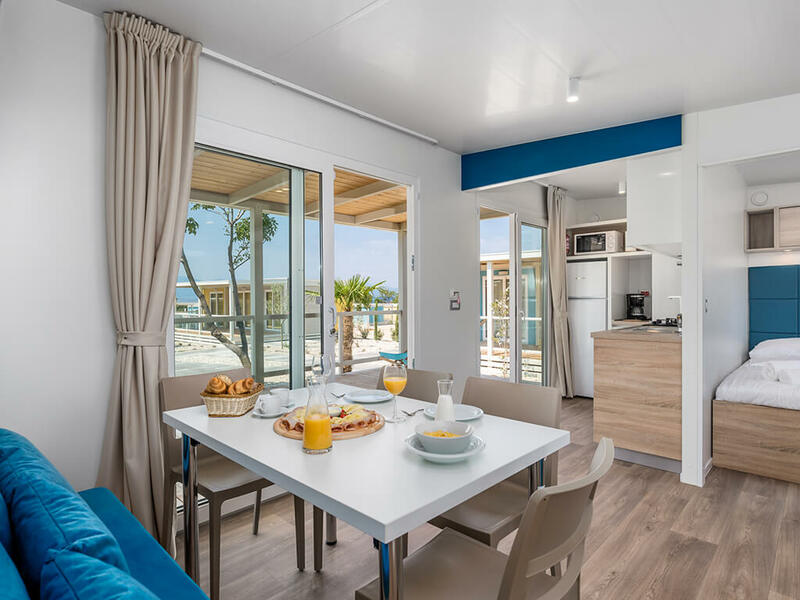 Equipped with everything you need for a relaxing camping experience, these mobile homes will make sure your vacation is truly well spent. 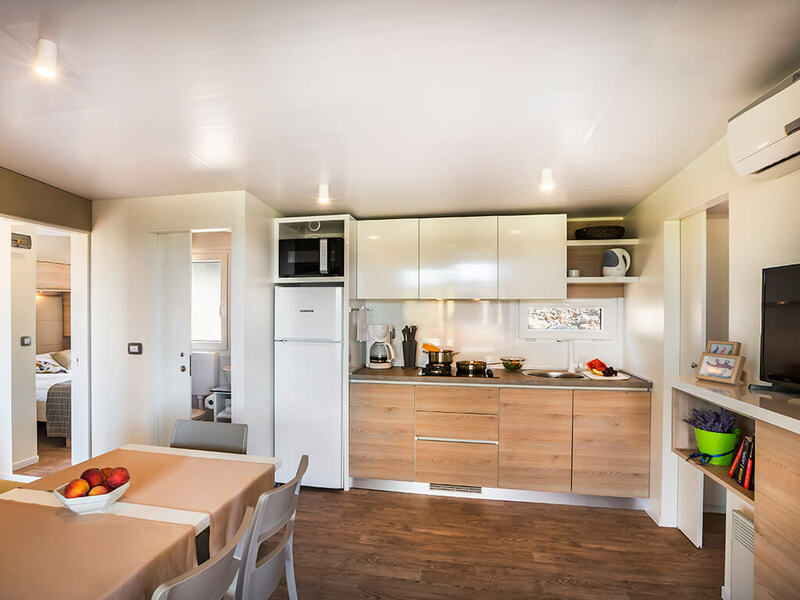 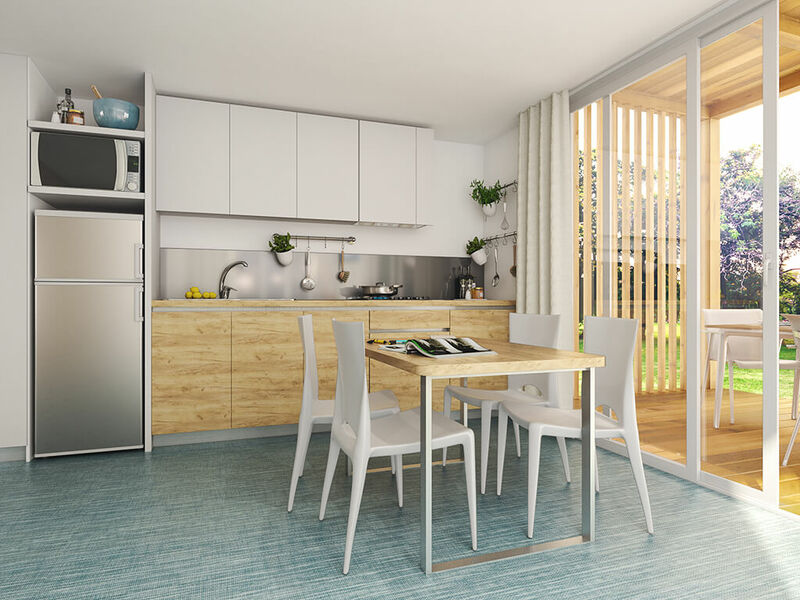 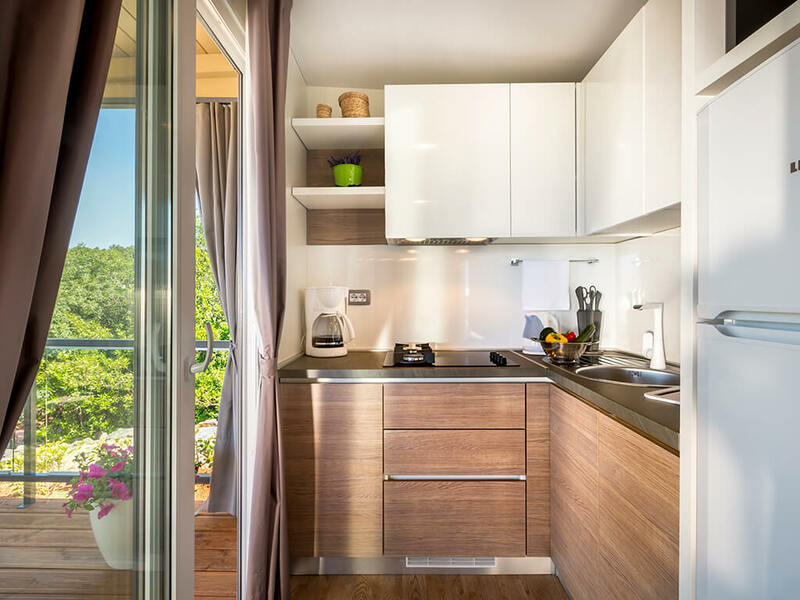 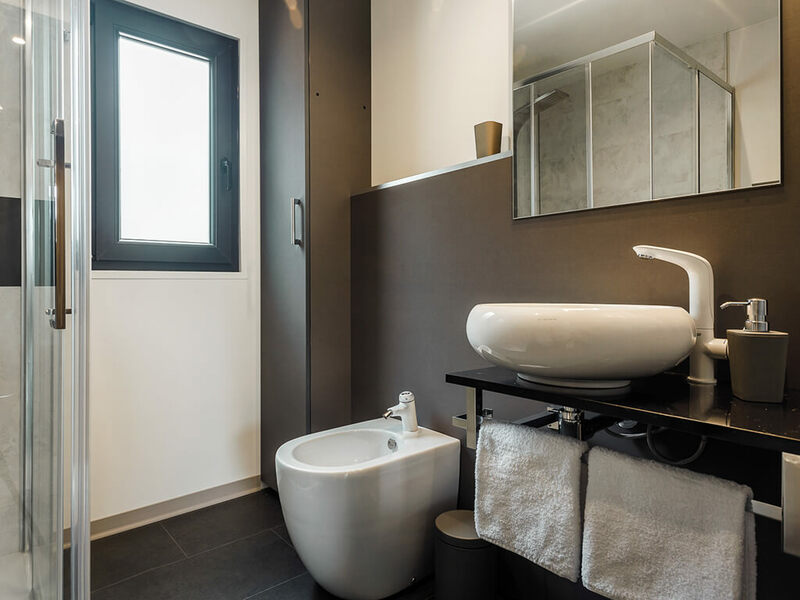 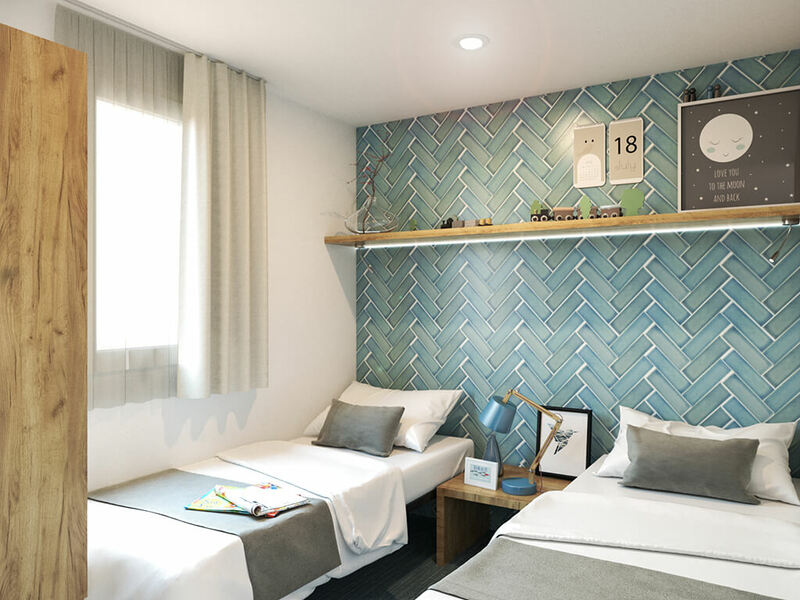 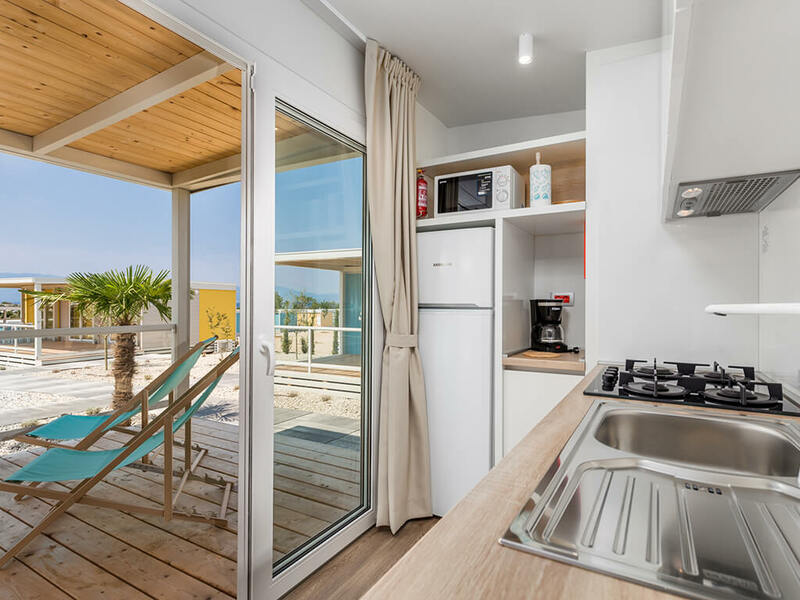 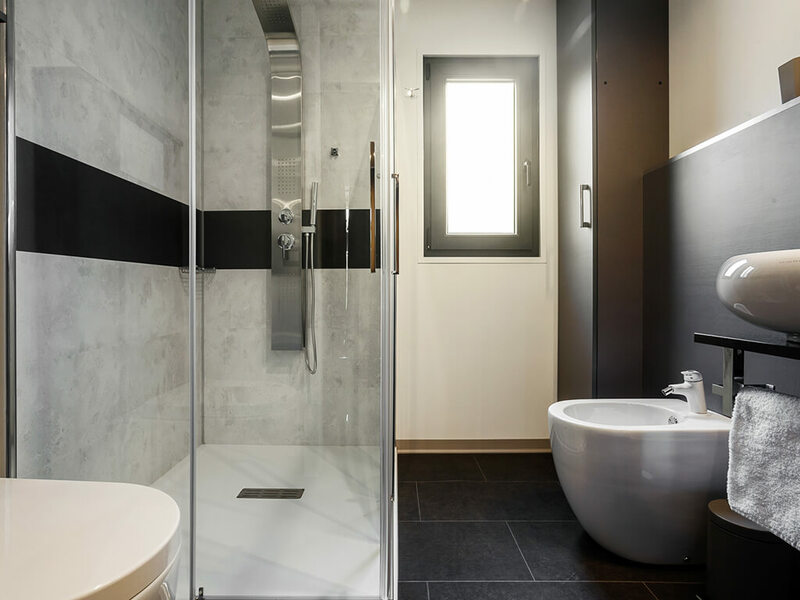 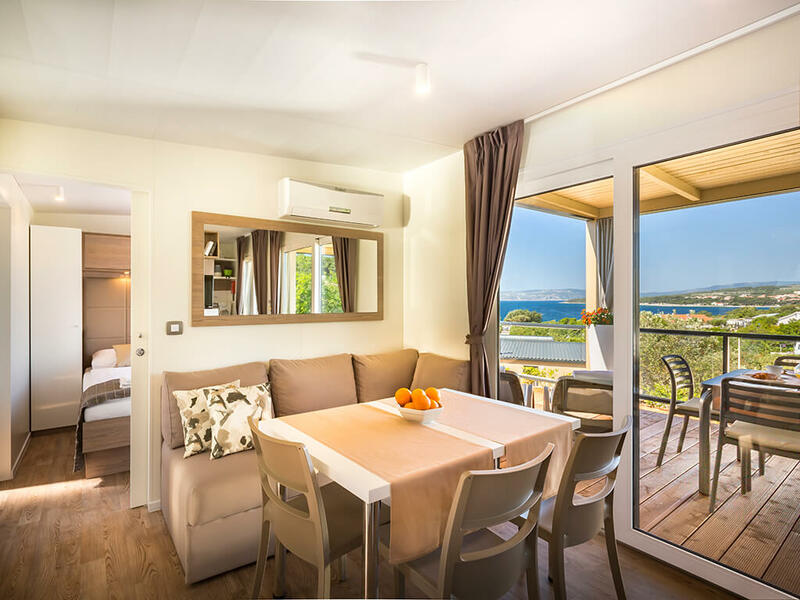 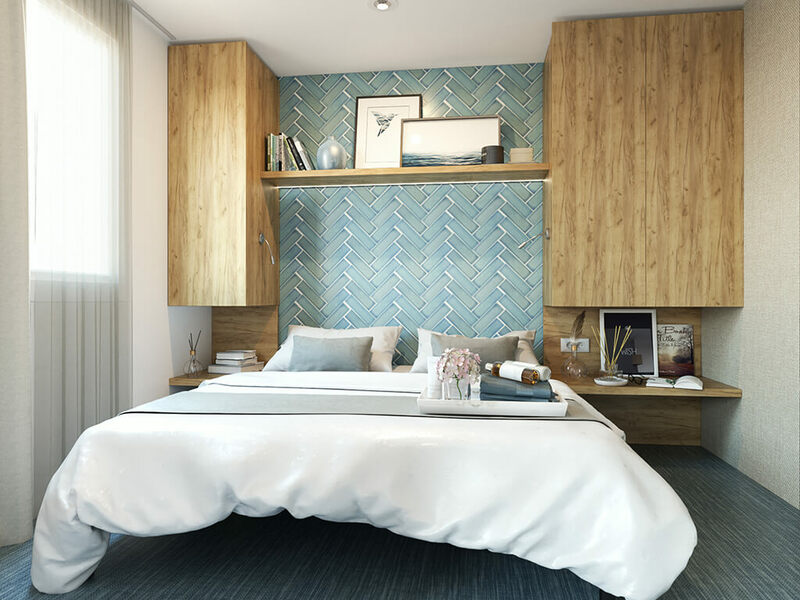 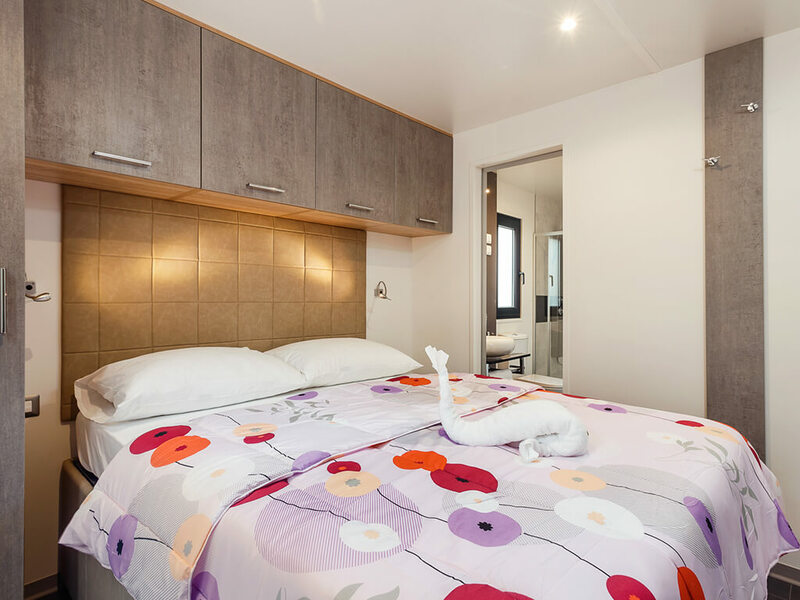 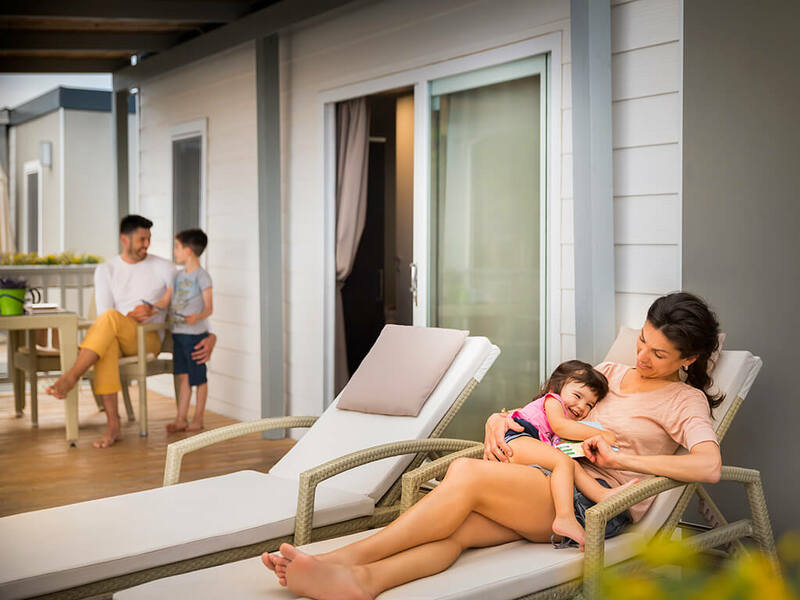 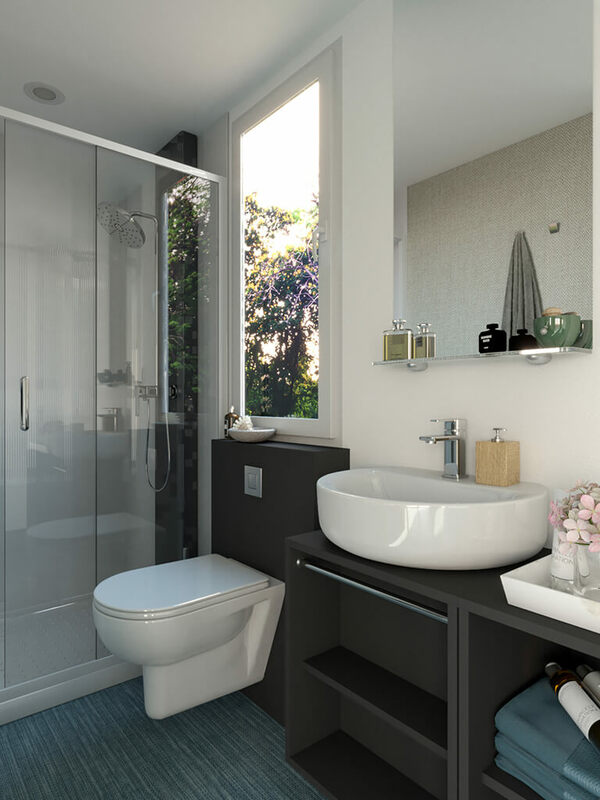 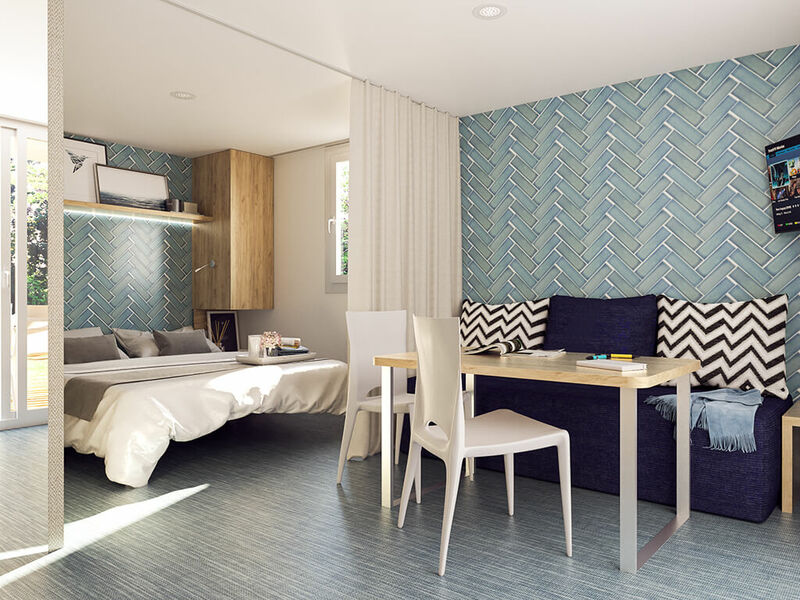 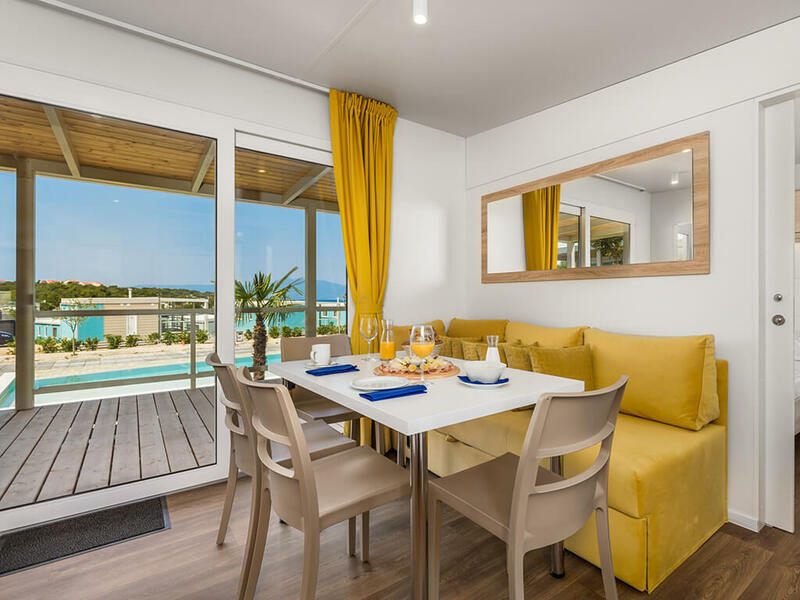 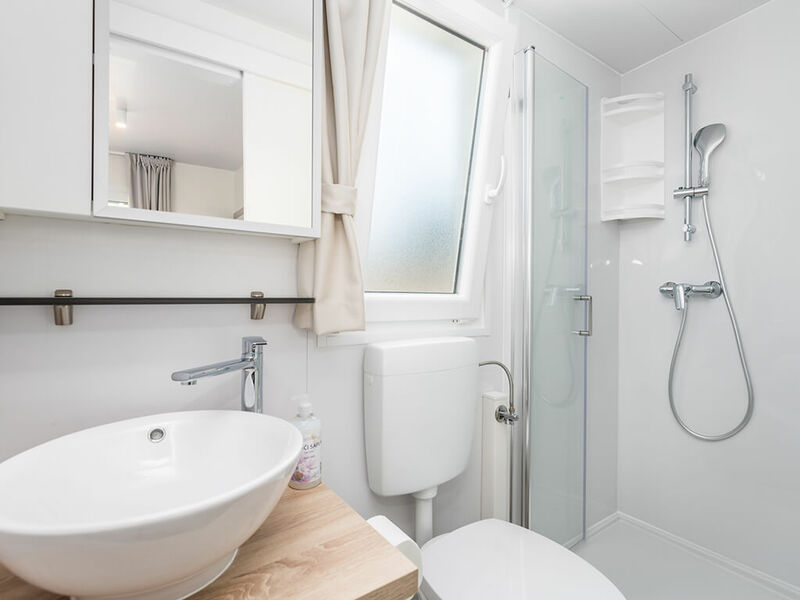 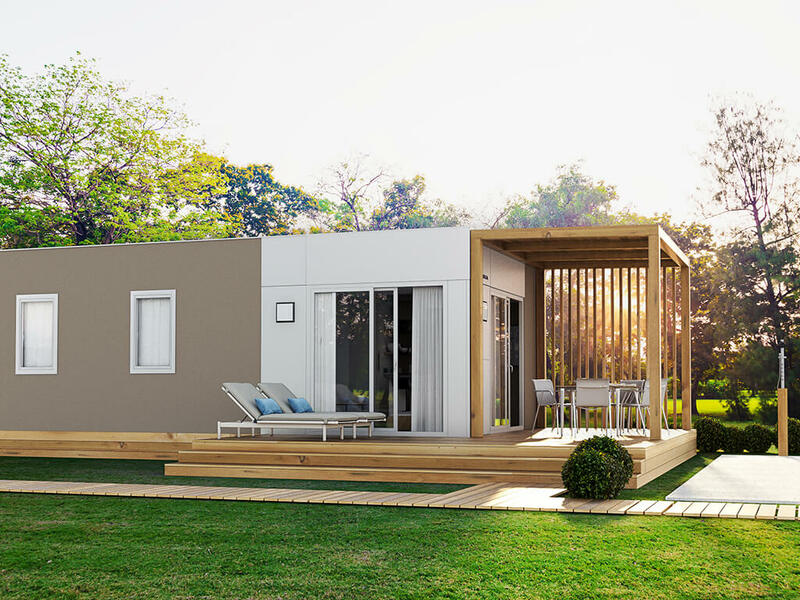 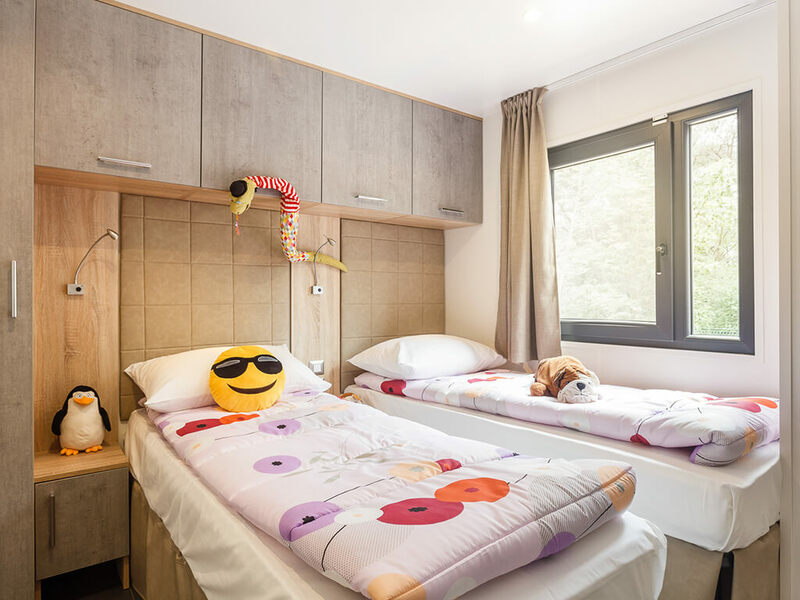 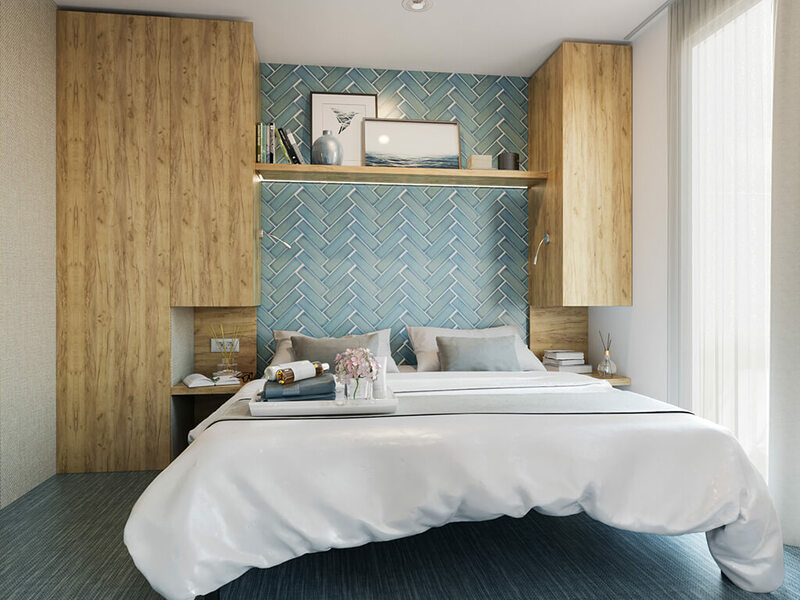 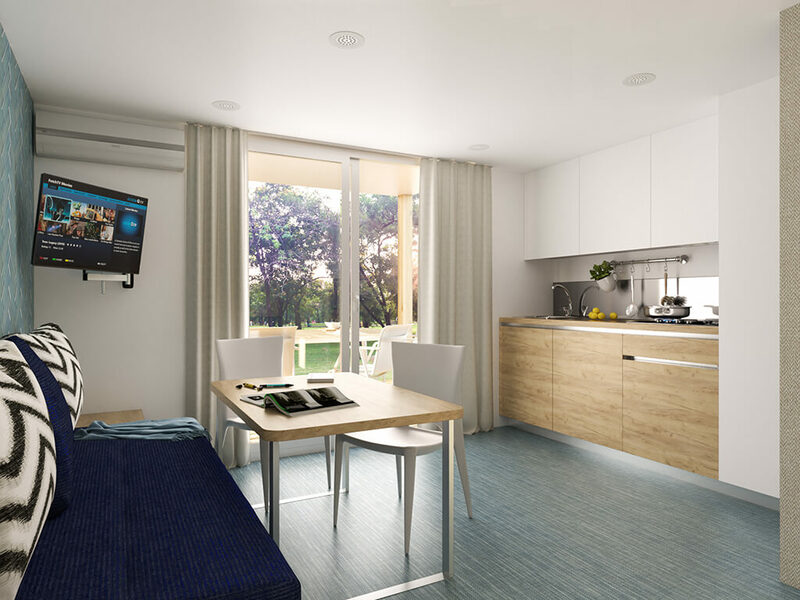 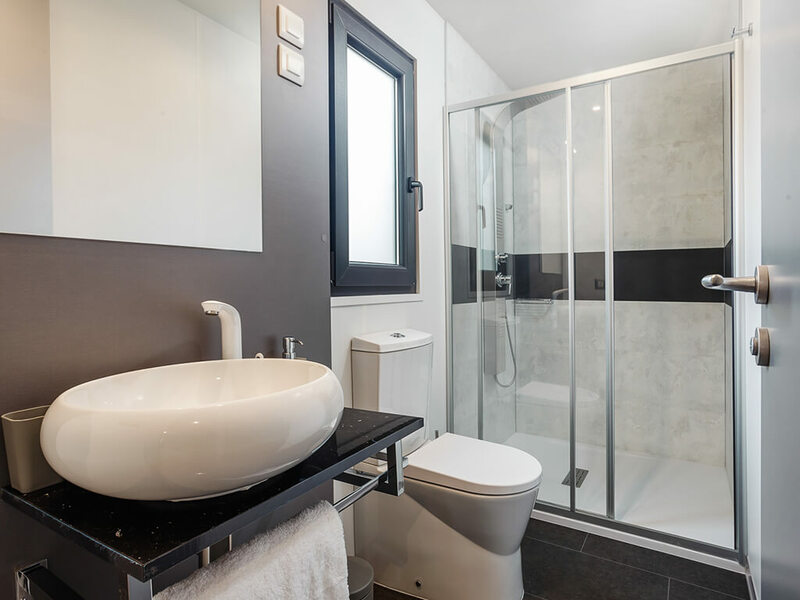 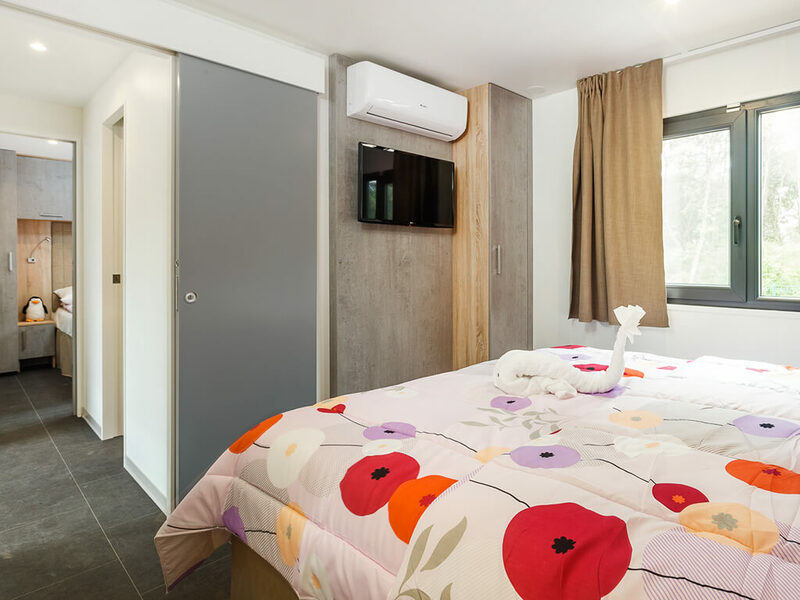 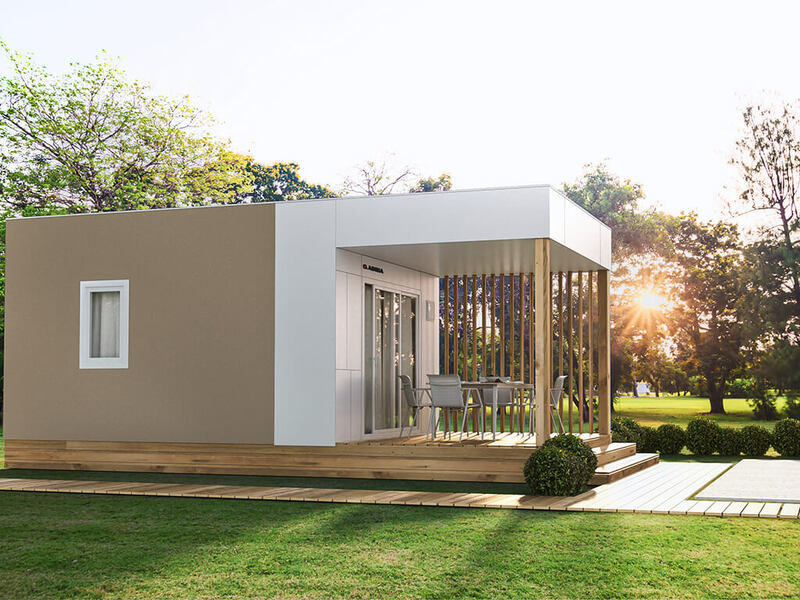 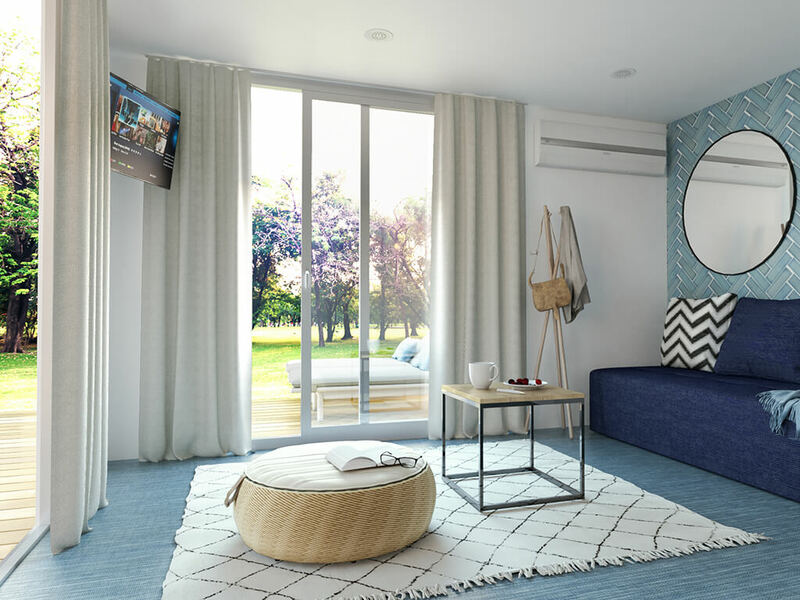 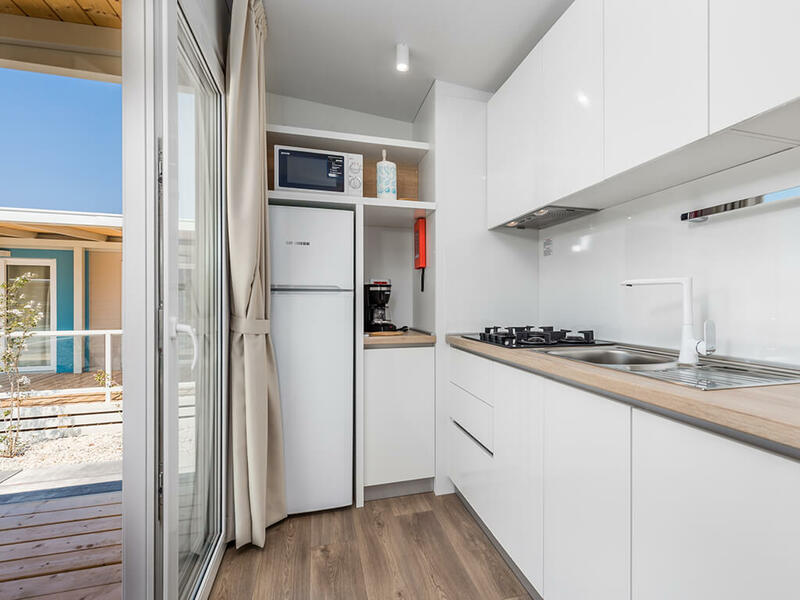 At your disposal, you will find mobile homes with 2 bedrooms or 3 bedrooms for complete family comfort, 2 or even 3 bathrooms with a shower, 2 air conditioners, fully equipped kitchen with microwave oven, kettle, coffee machine, dishwasher and a living room with a couch and a dining table. 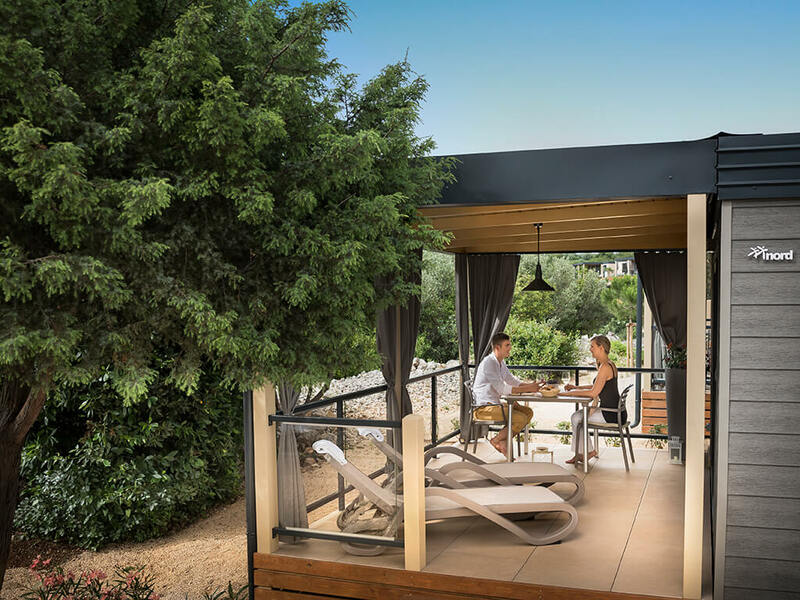 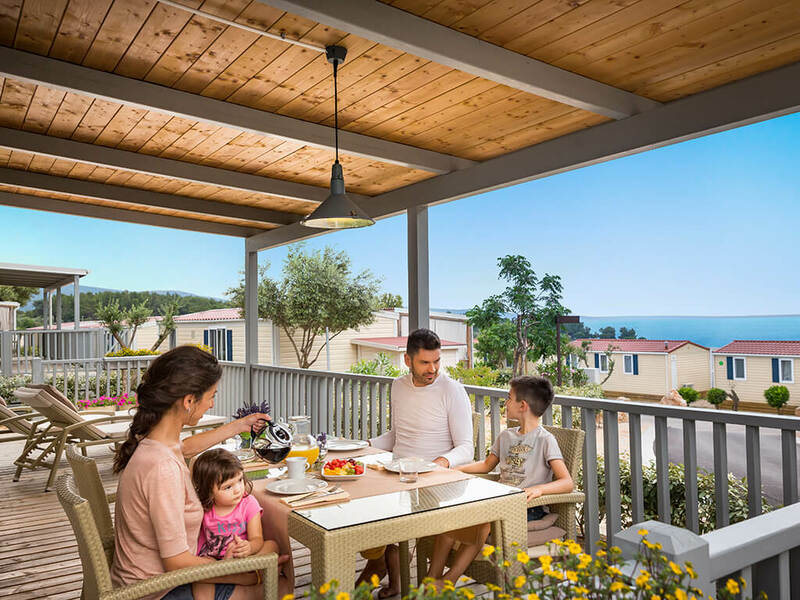 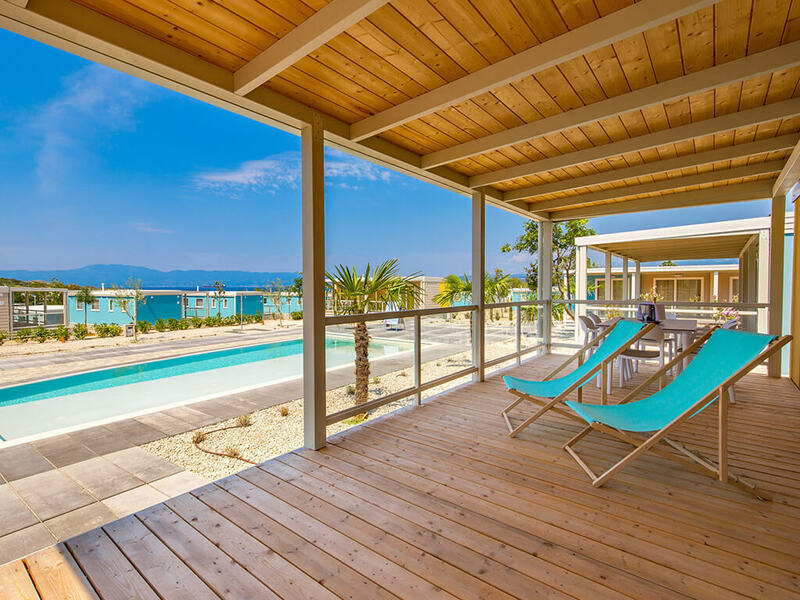 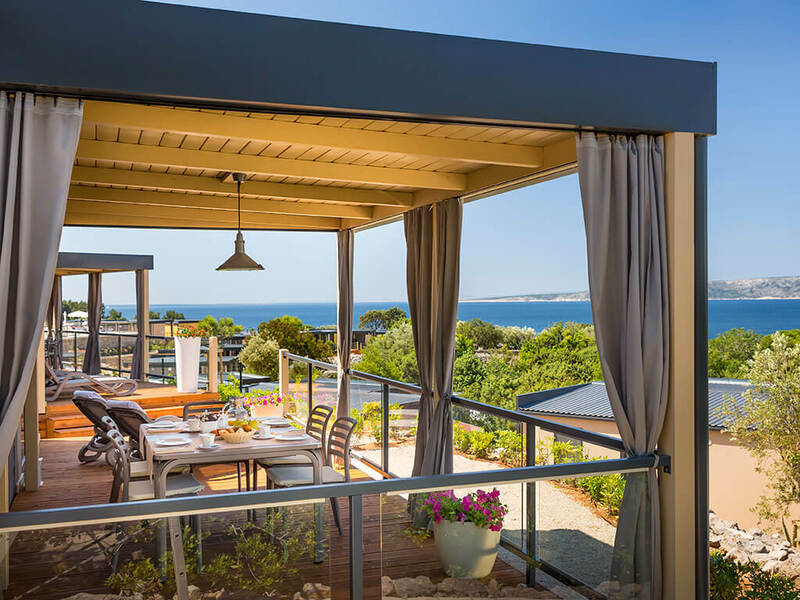 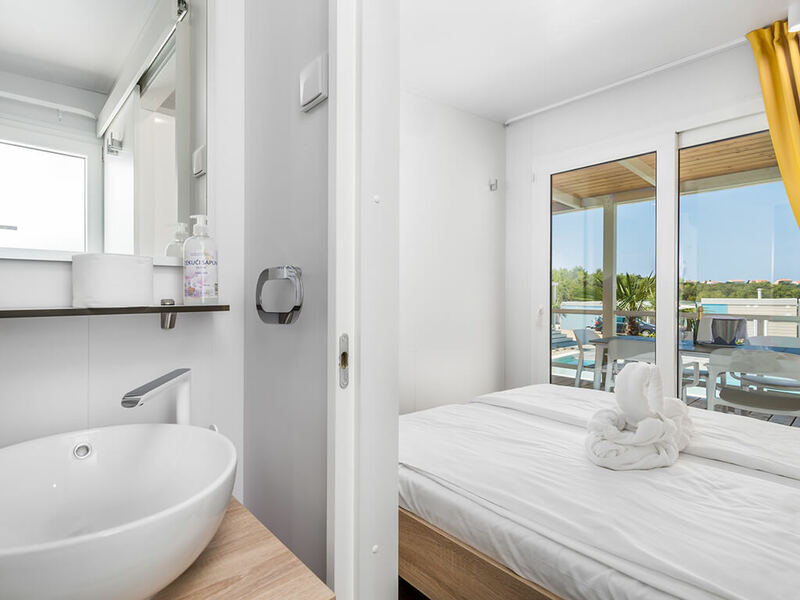 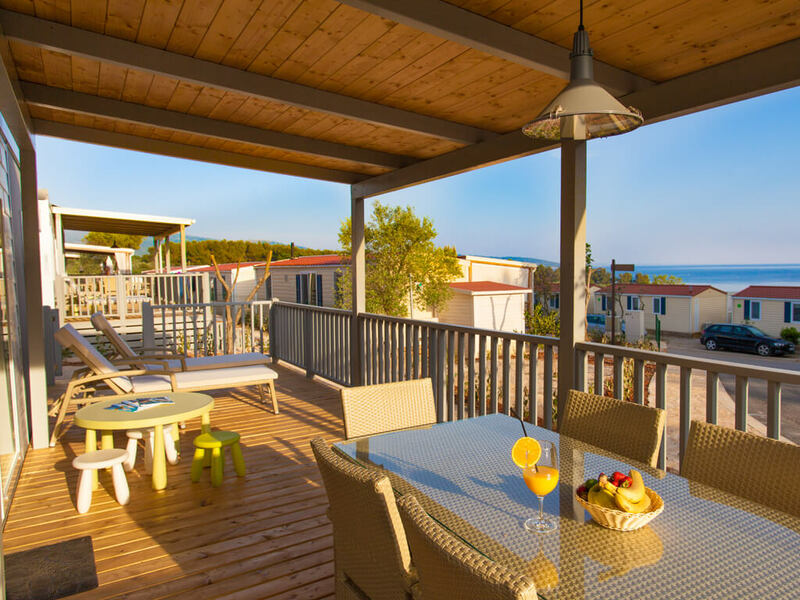 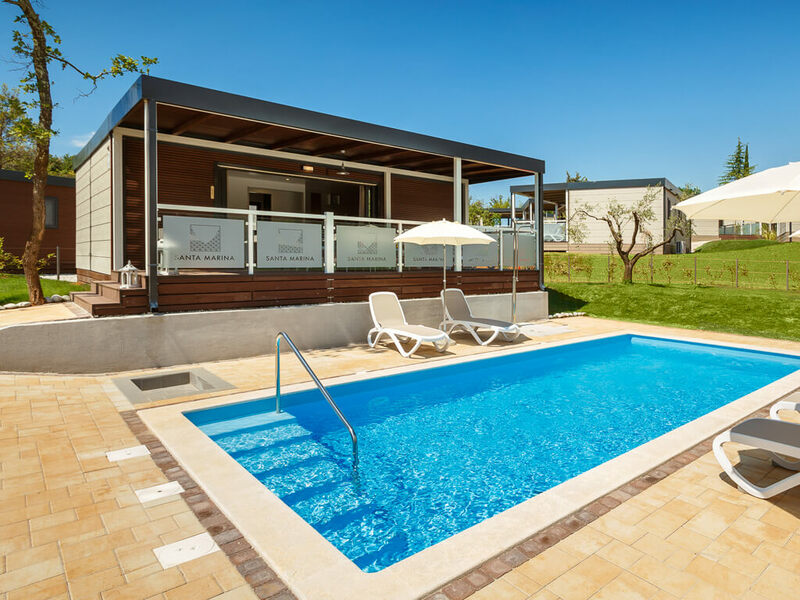 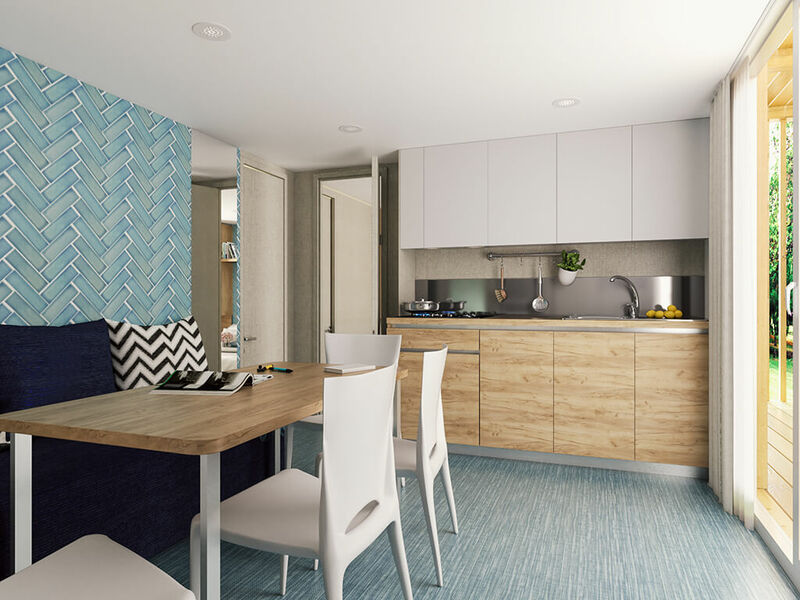 Spacious, covered terraces with seating sets, grill and sunbeds are an ideal place for summer nights spent by the sea or in your very own private swimming pool. 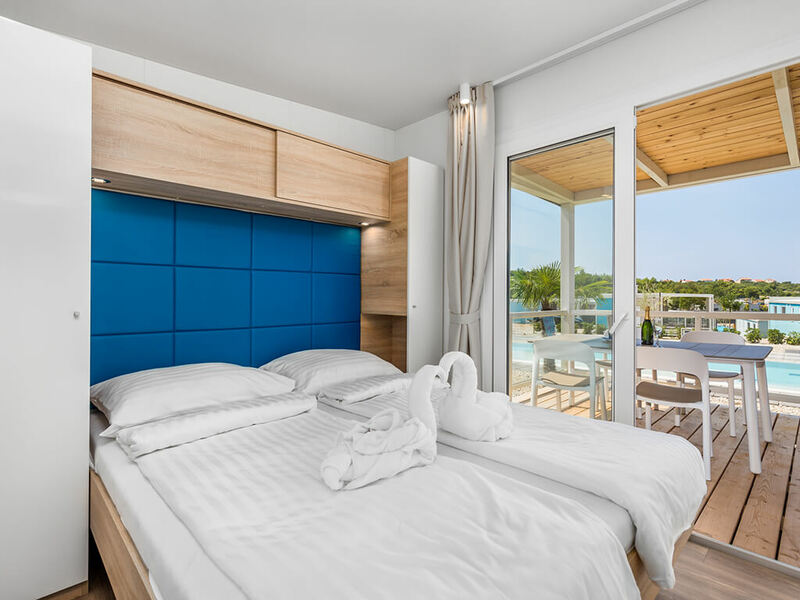 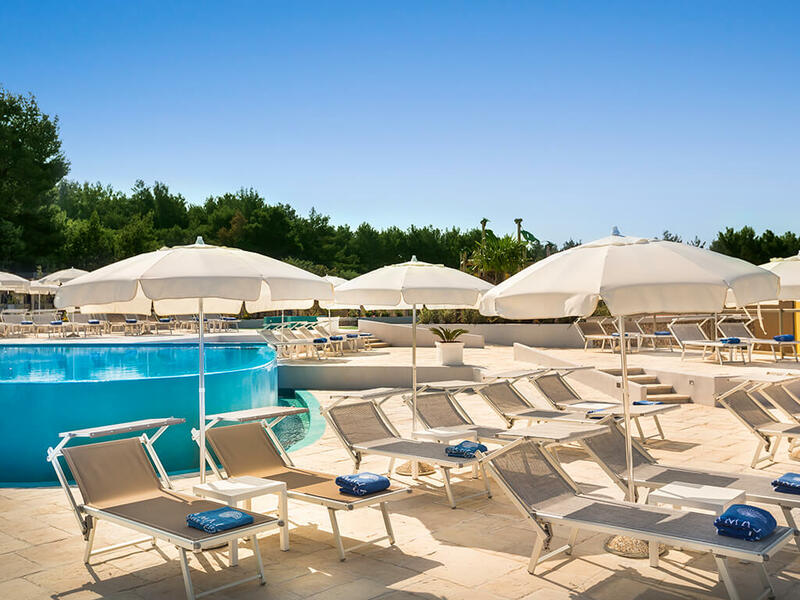 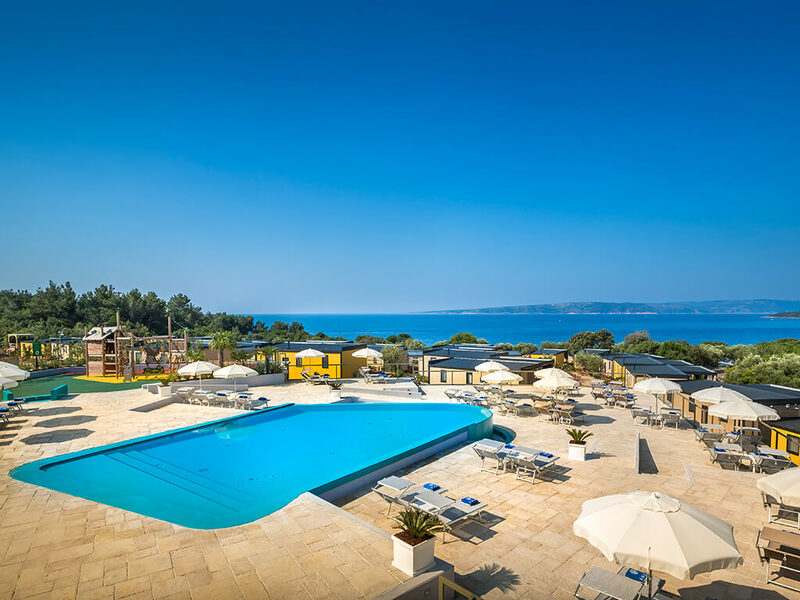 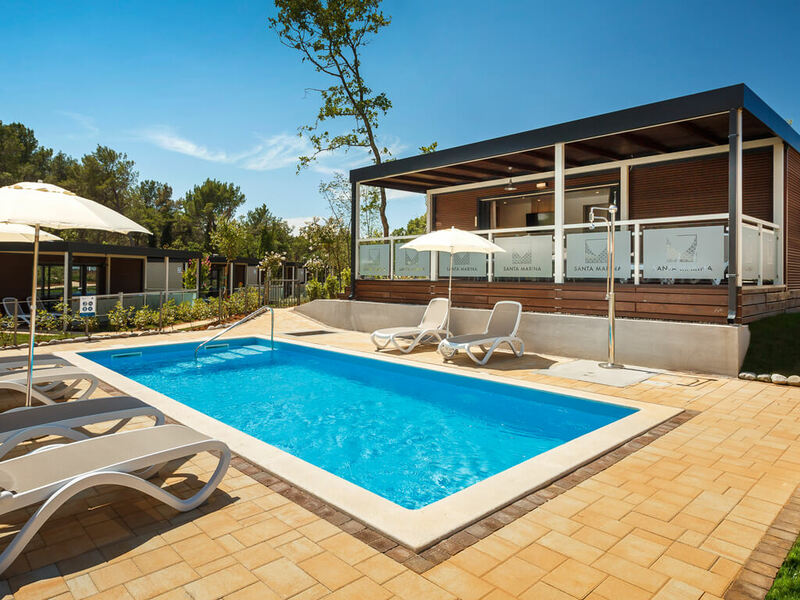 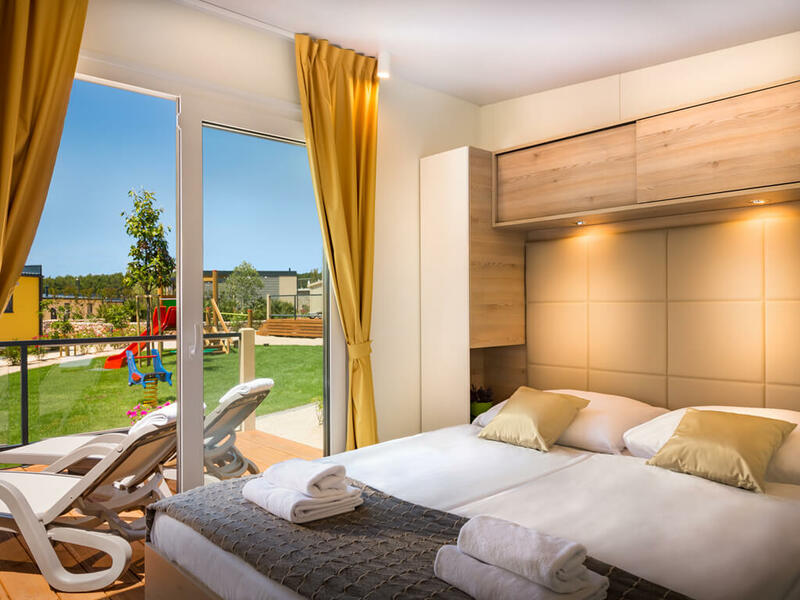 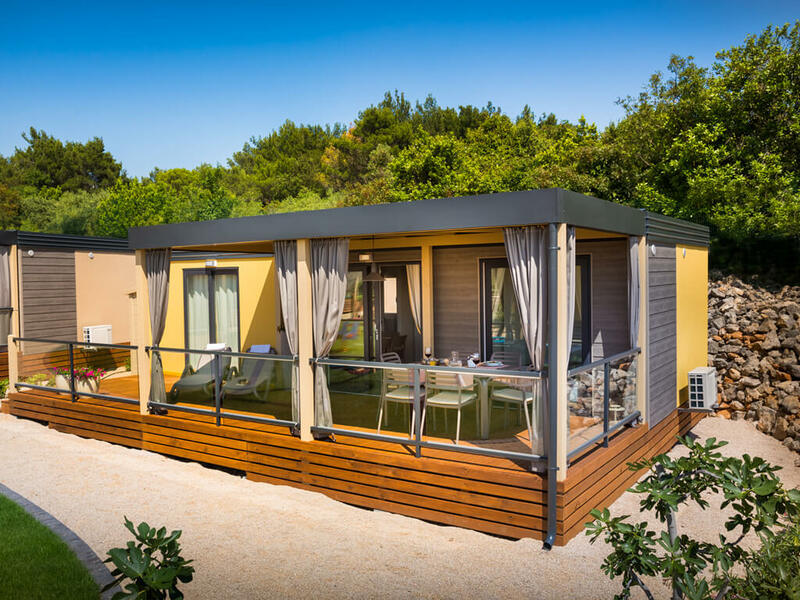 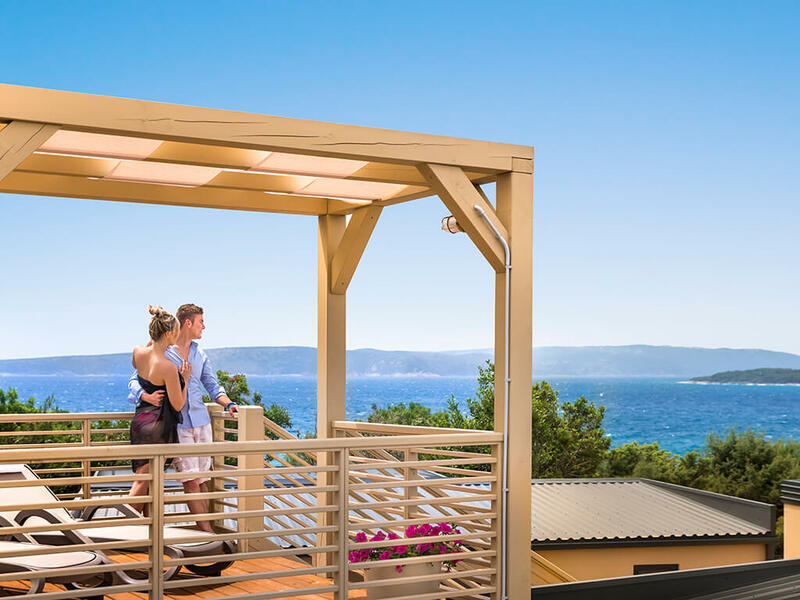 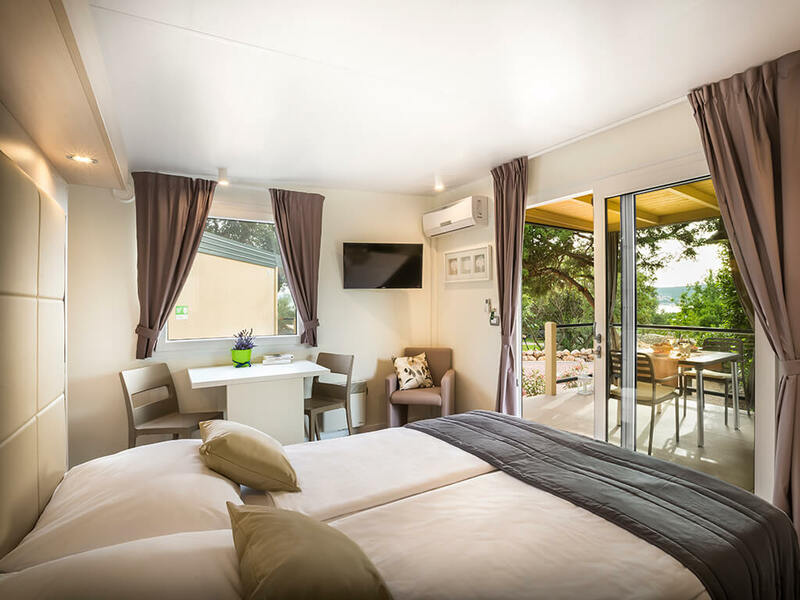 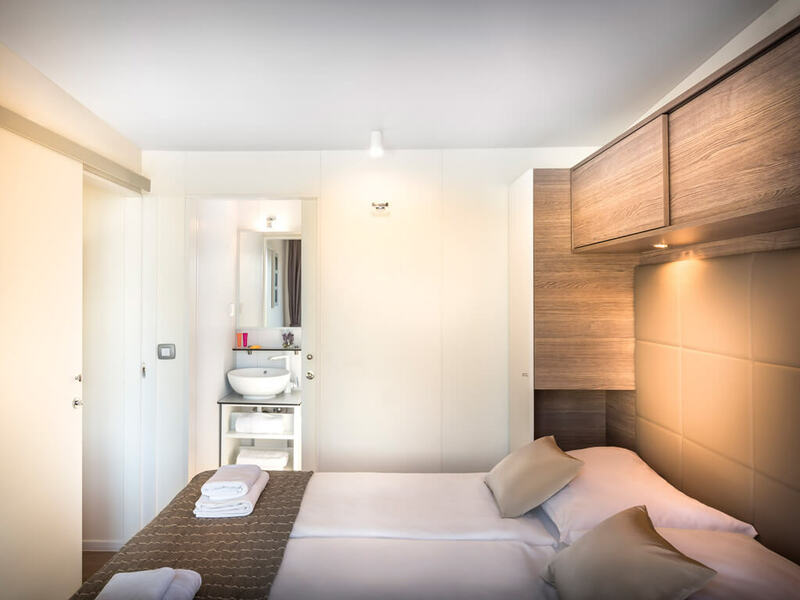 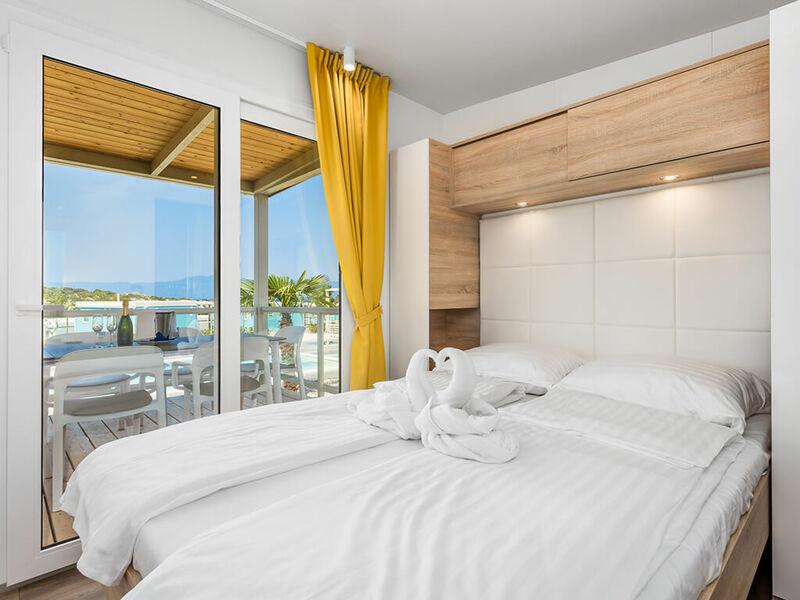 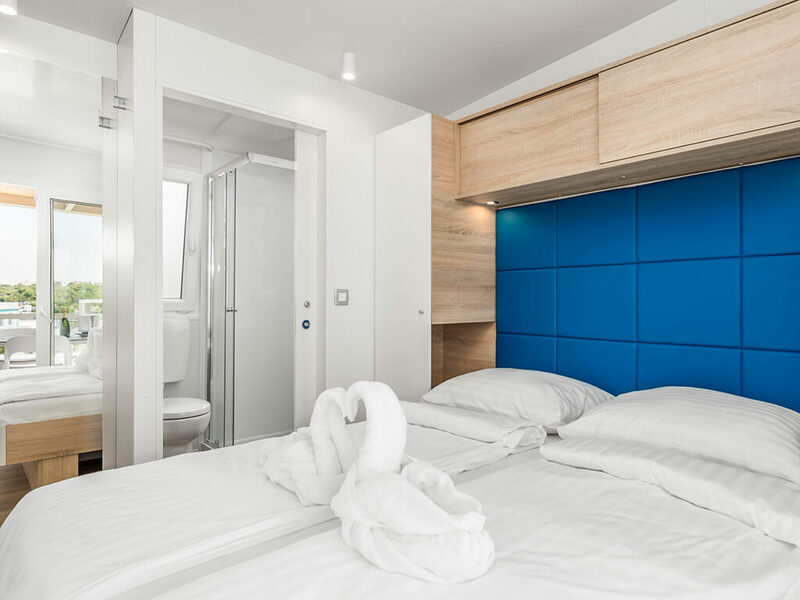 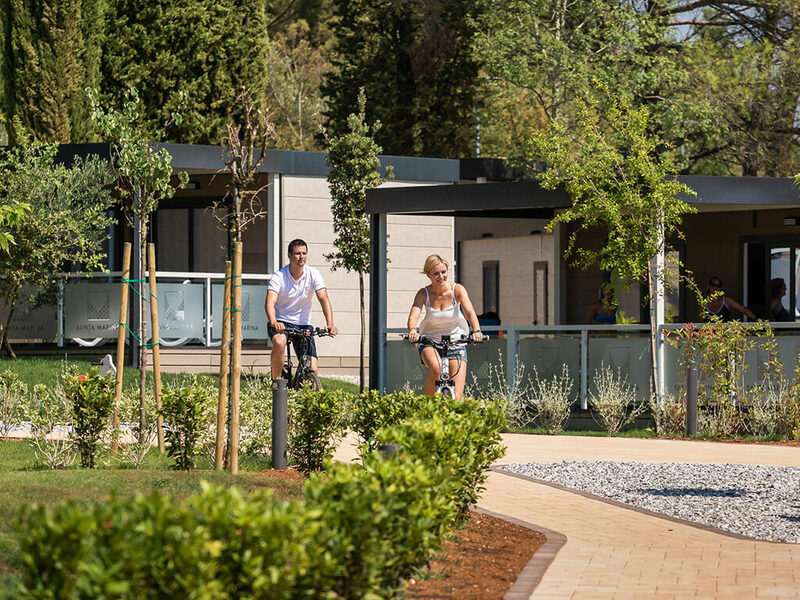 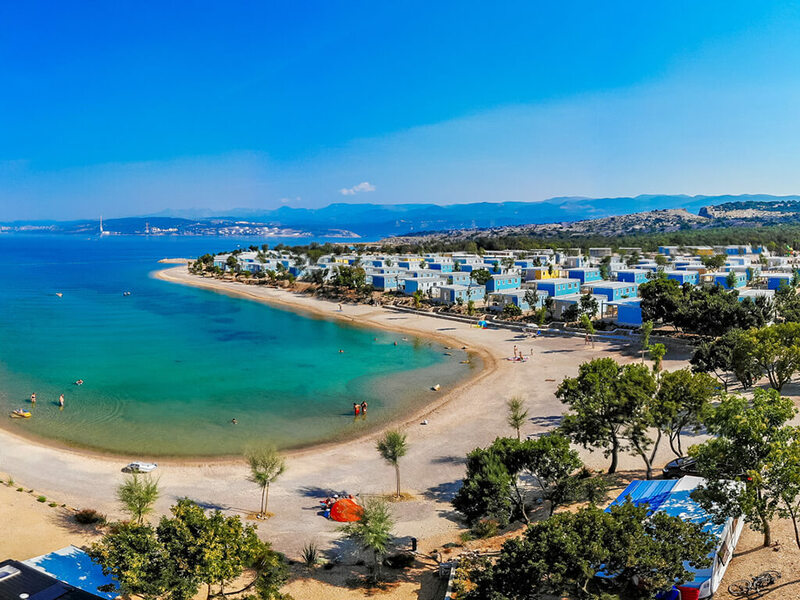 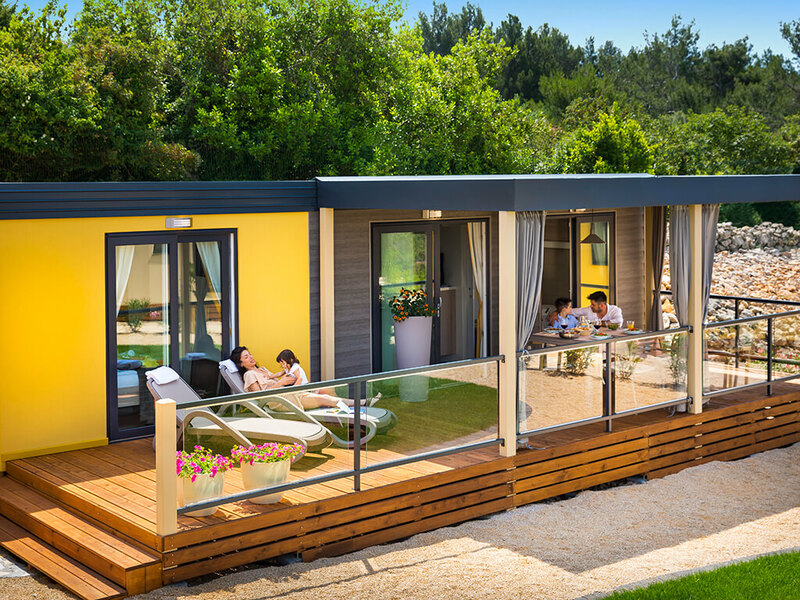 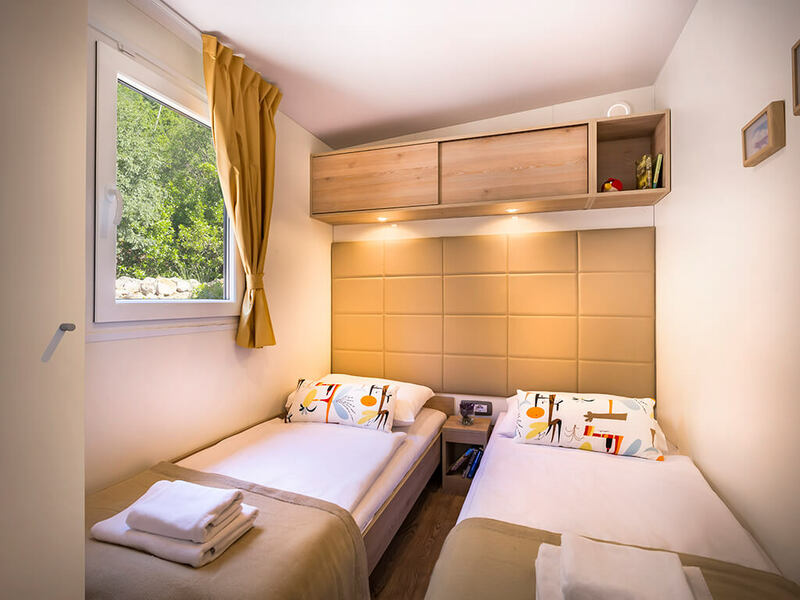 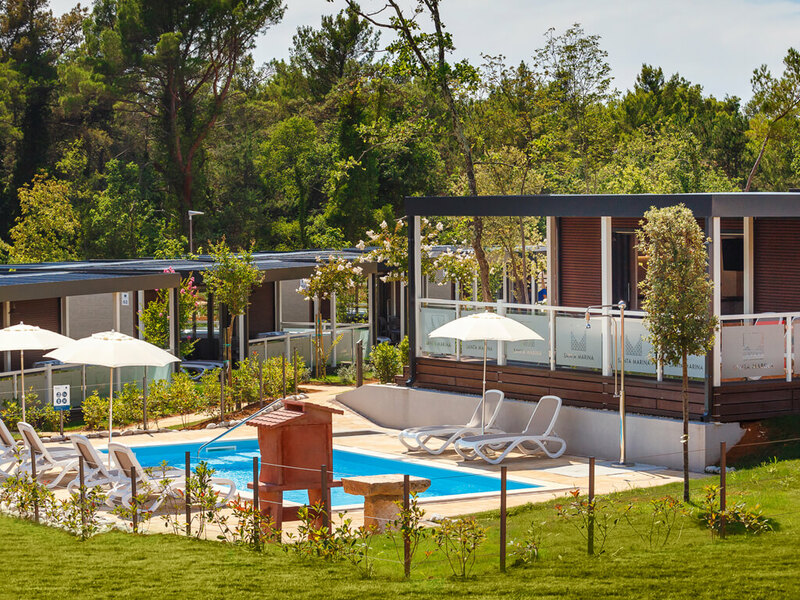 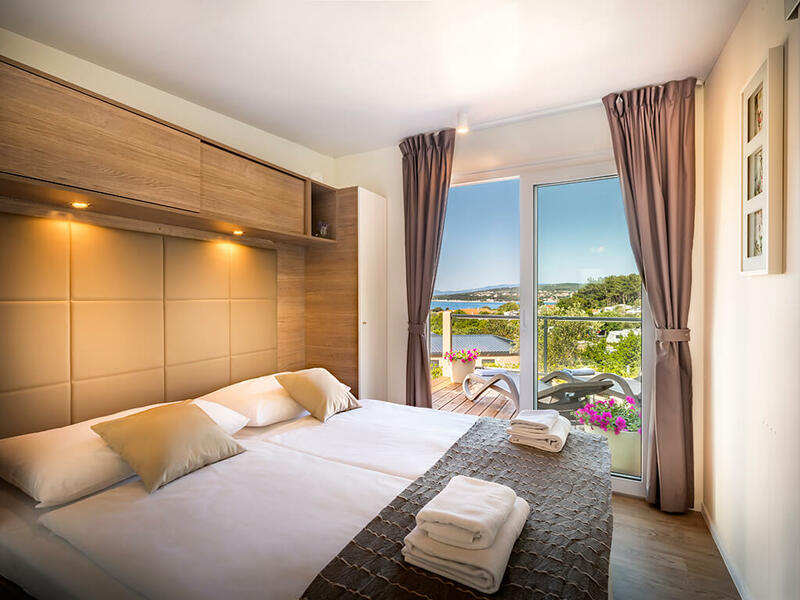 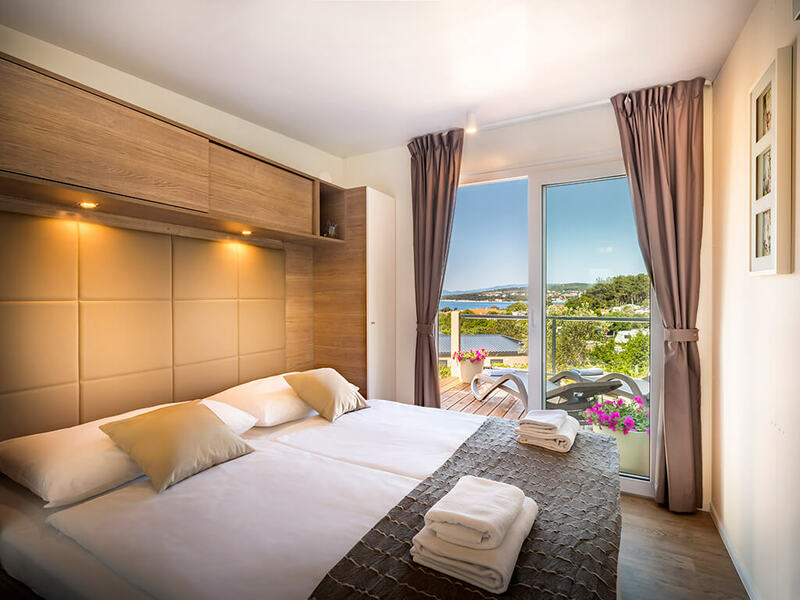 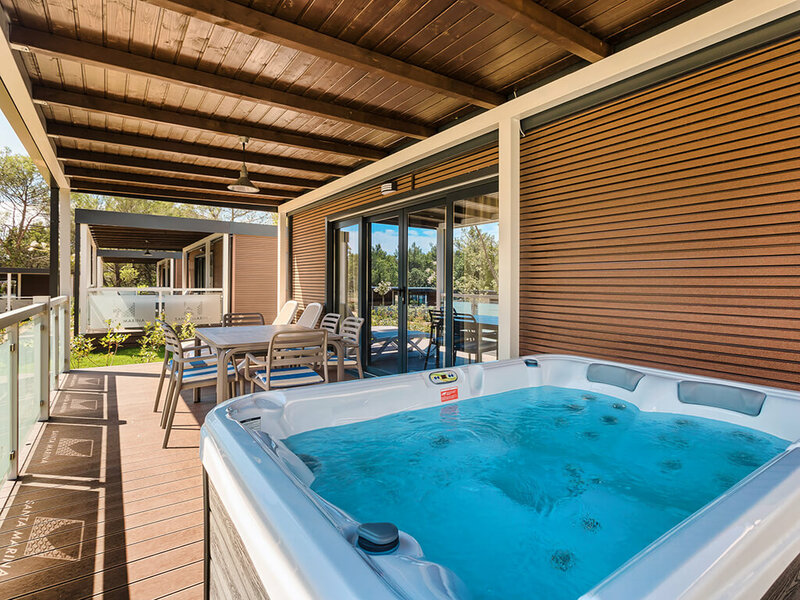 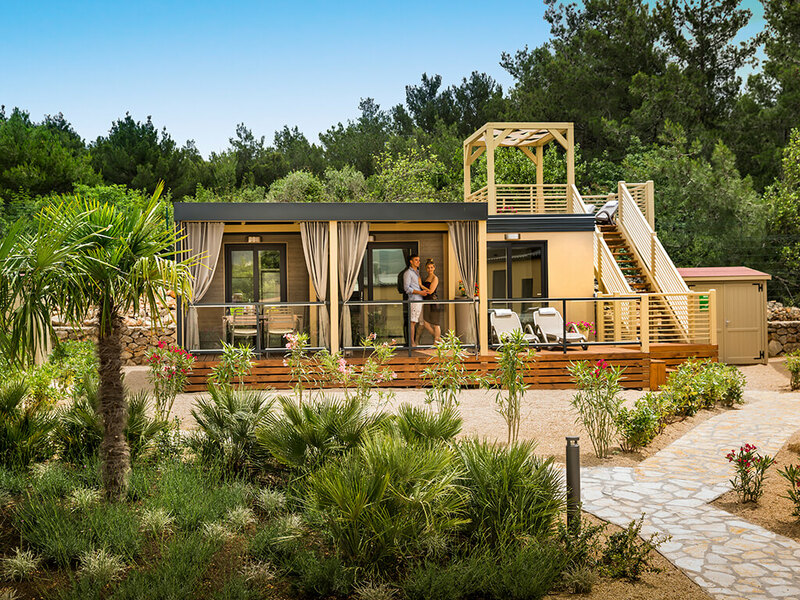 Don’t miss out on personalised services, full comfort, spectacular nature and a multitude of special facilities waiting for you in one of 5* Croatian campsites!